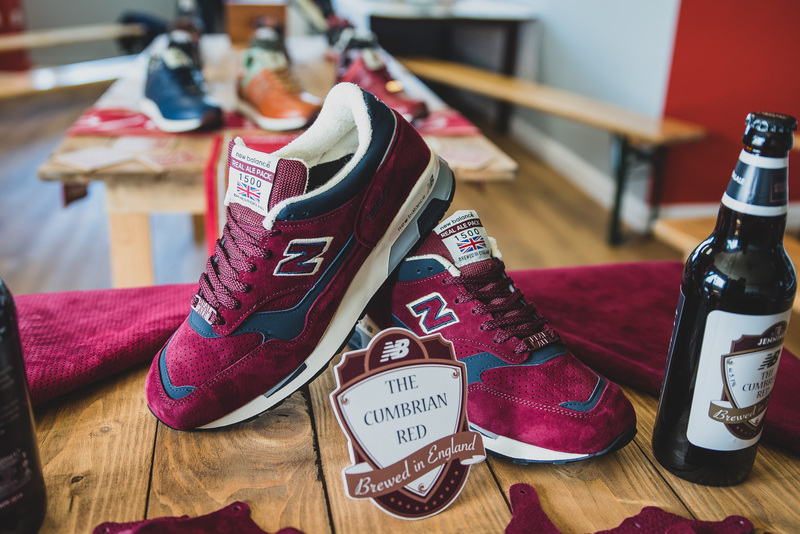 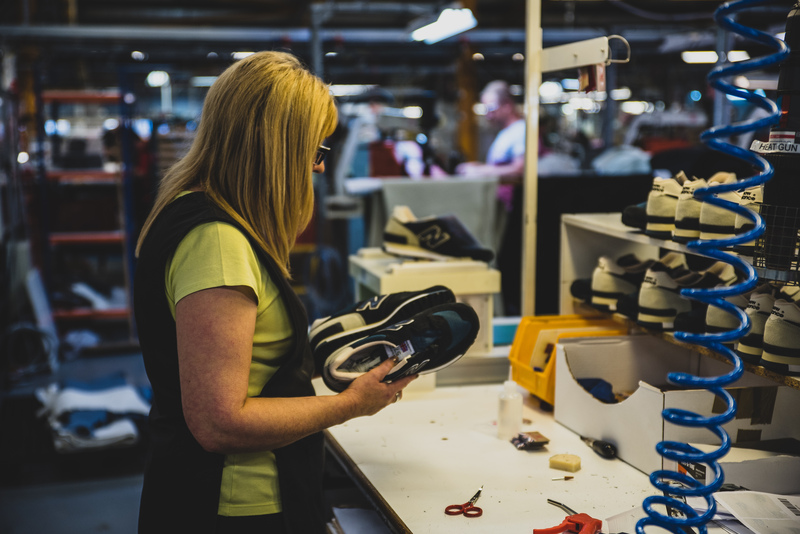 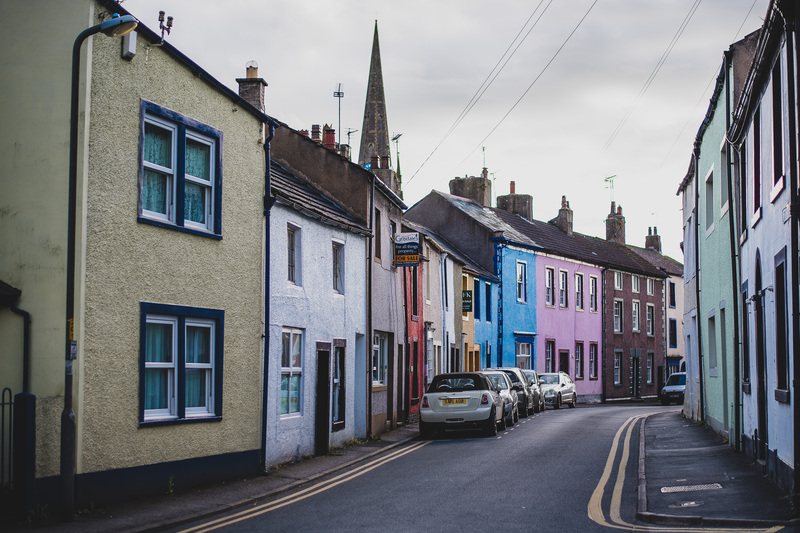 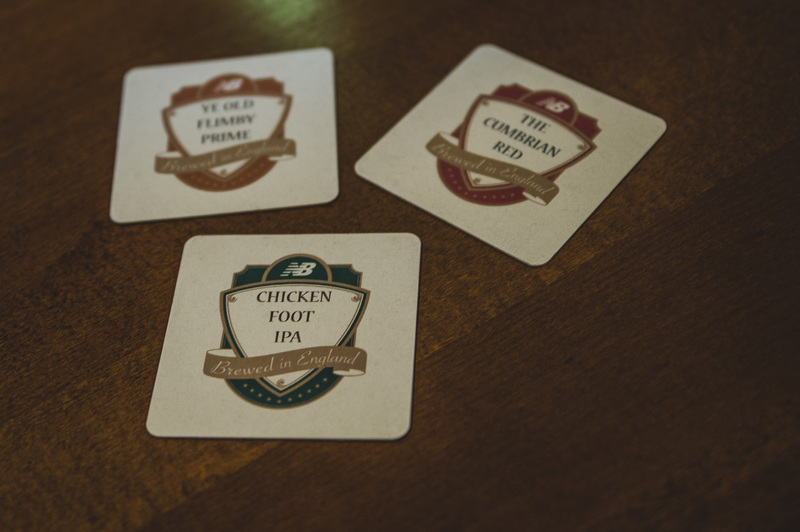 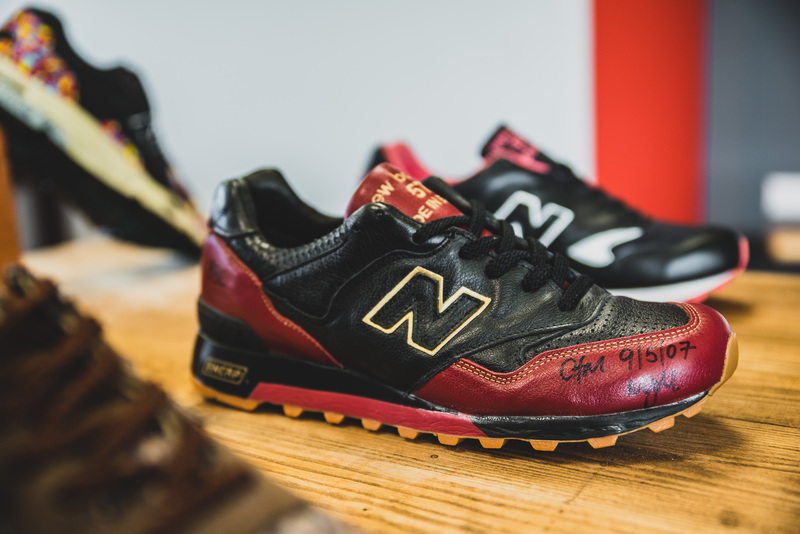 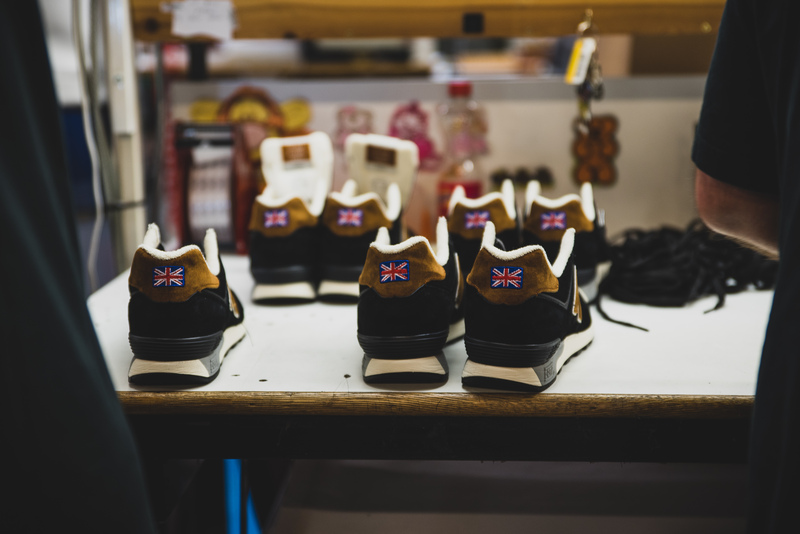 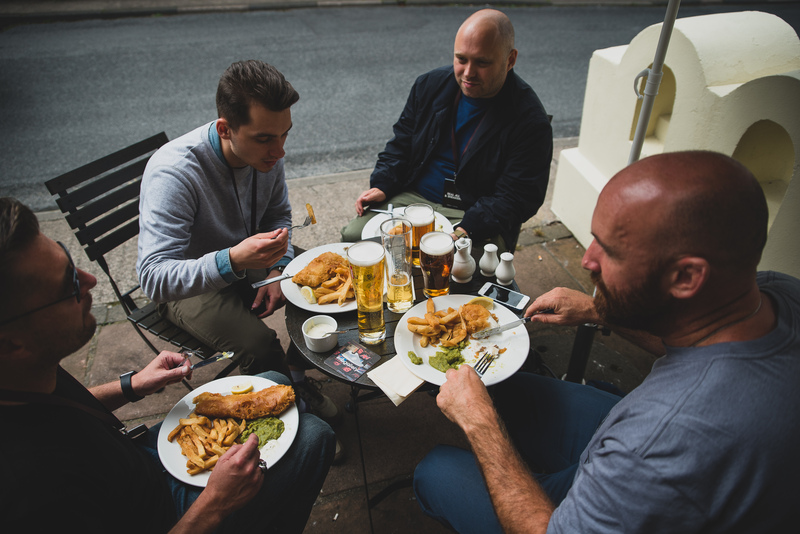 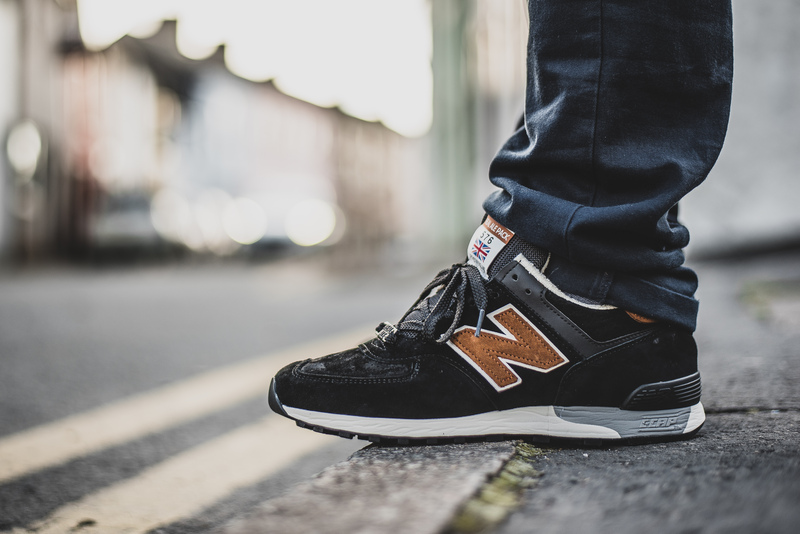 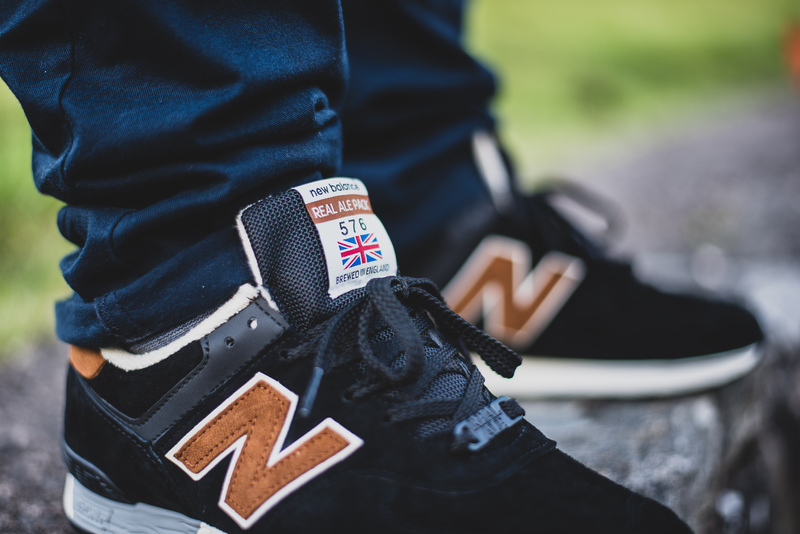 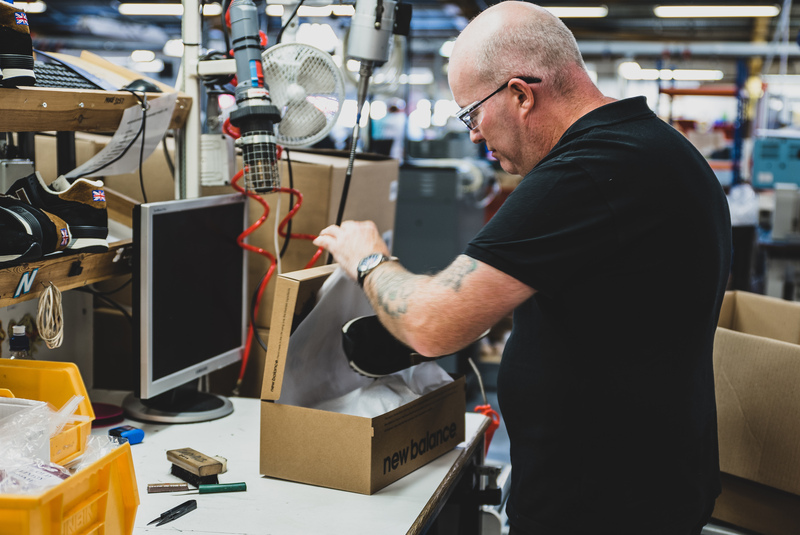 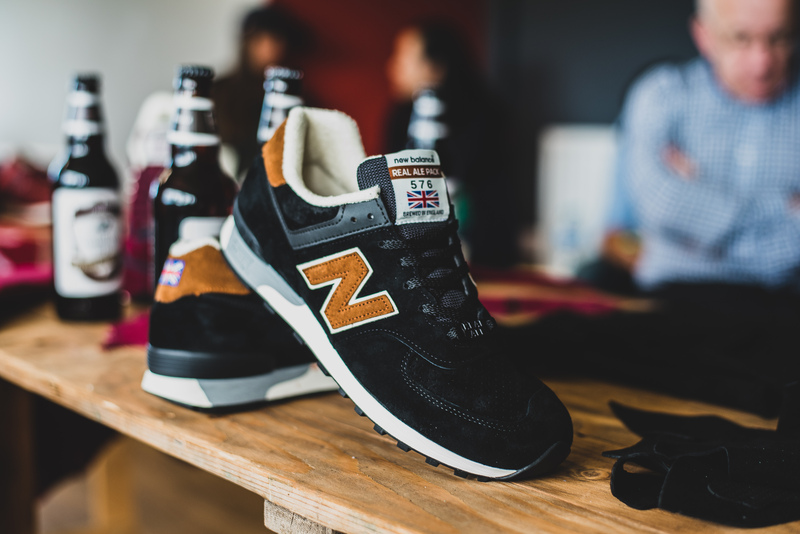 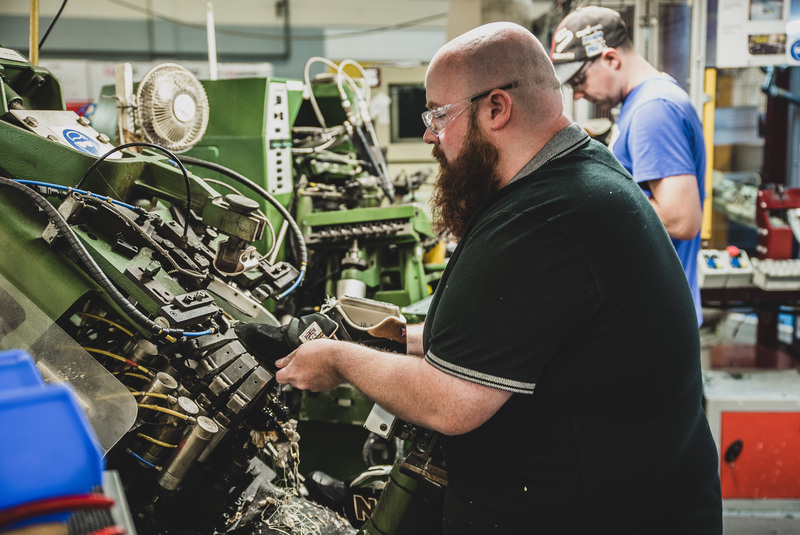 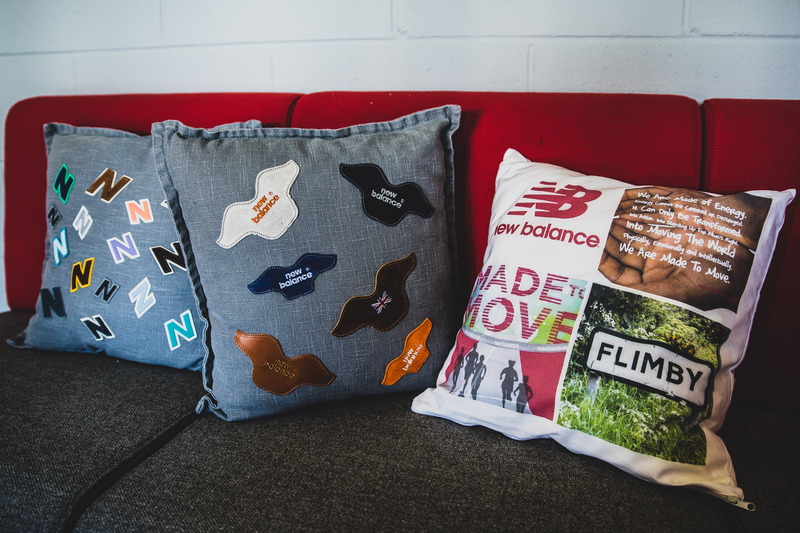 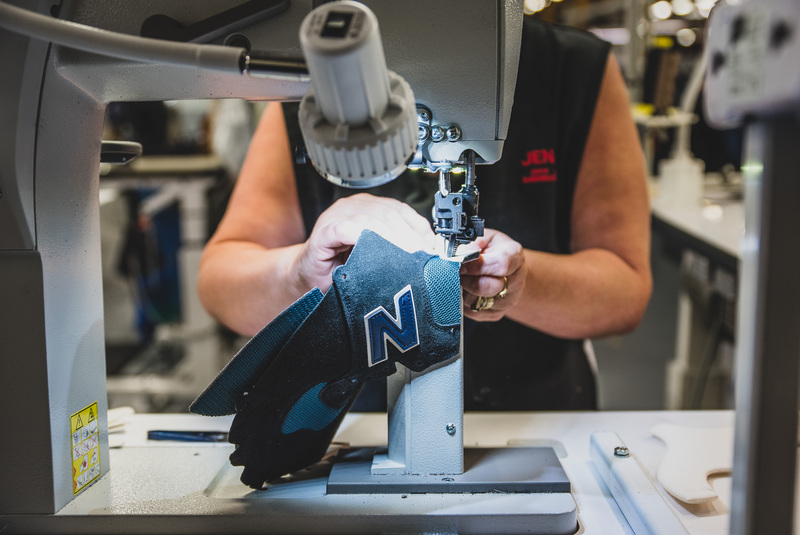 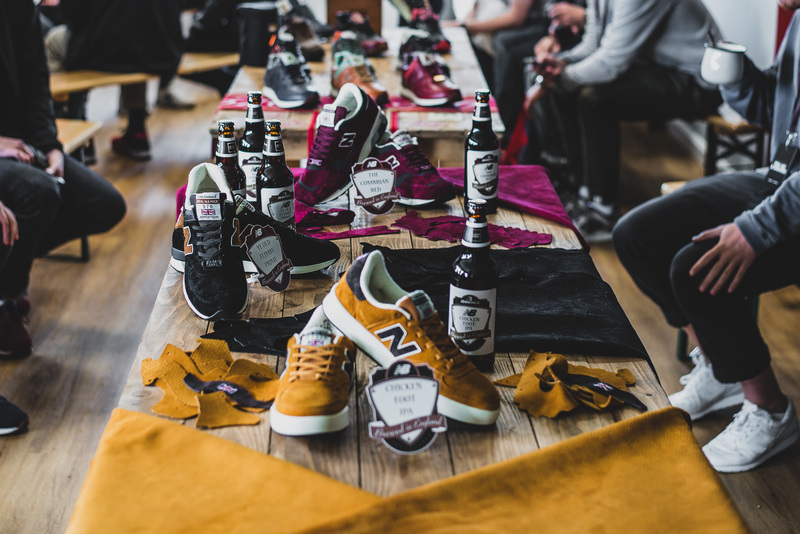 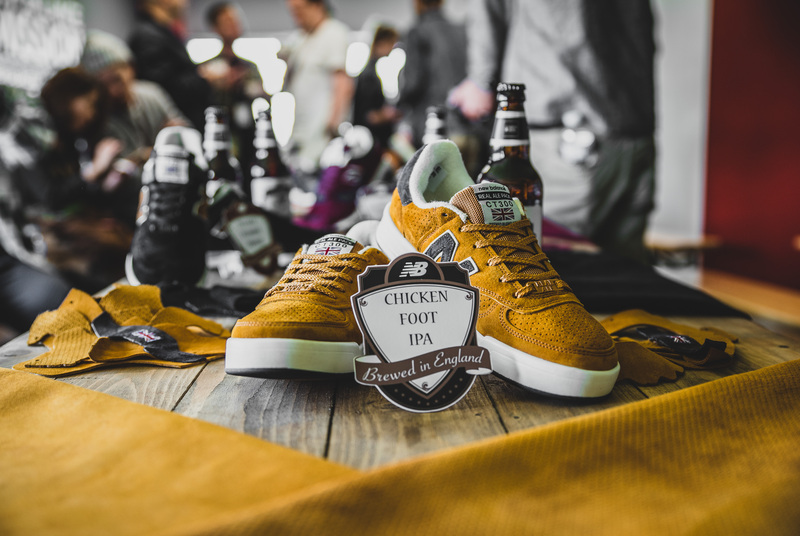 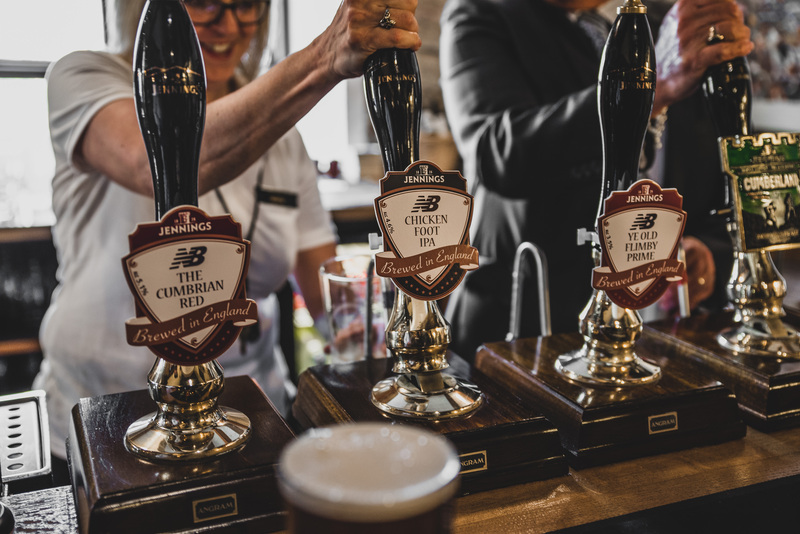 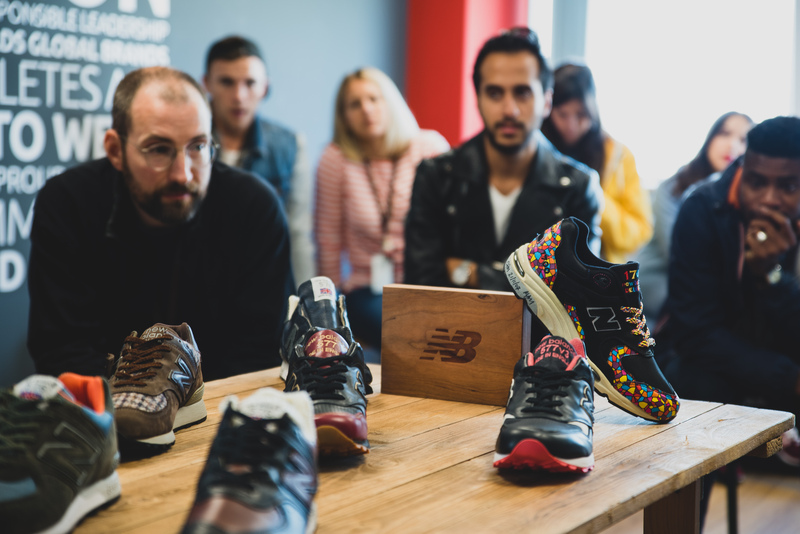 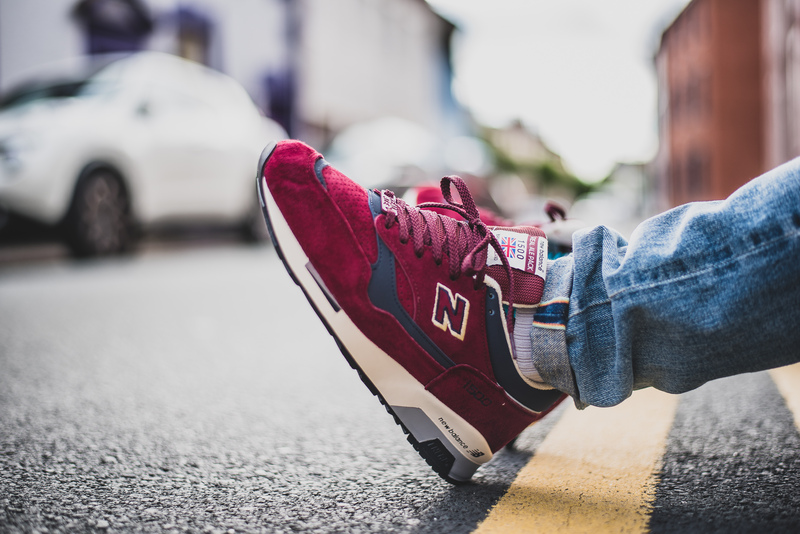 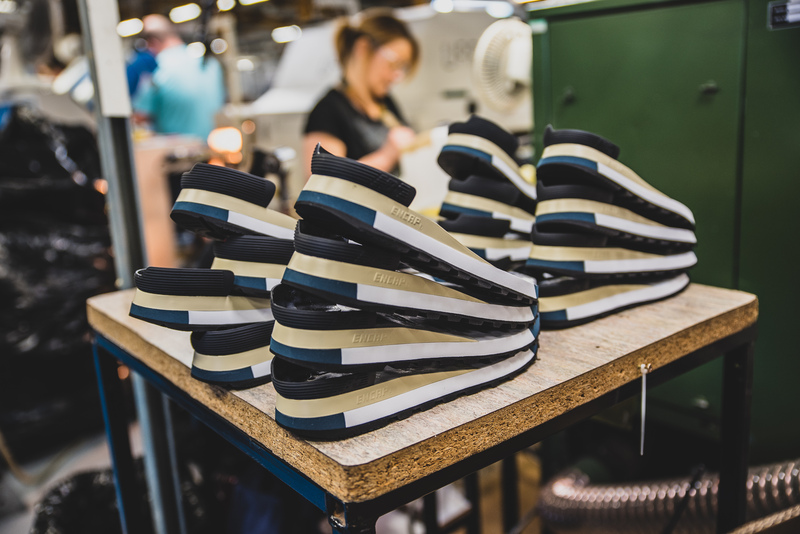 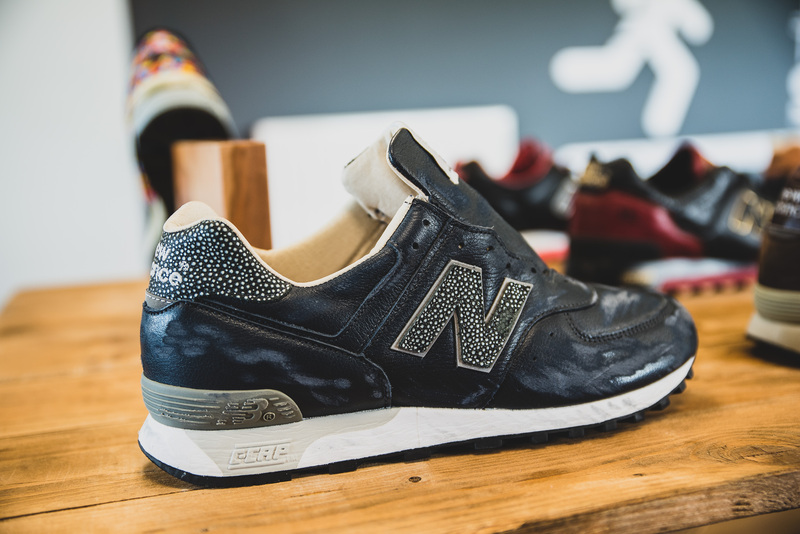 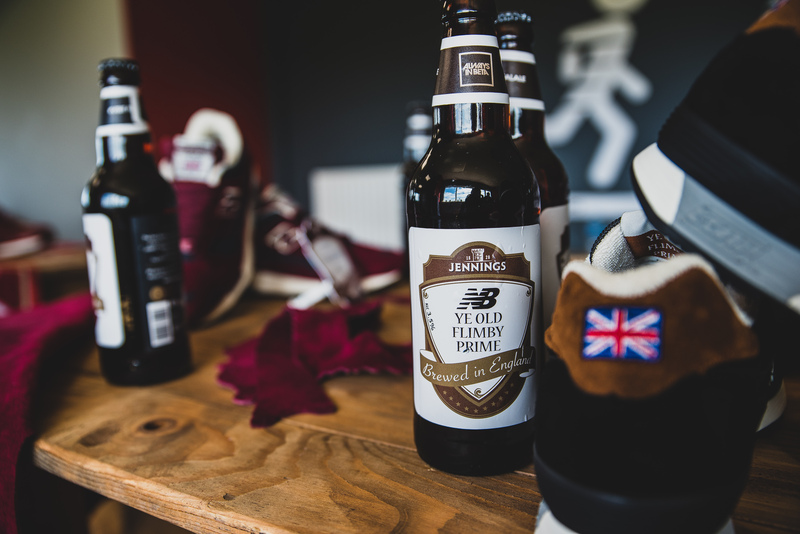 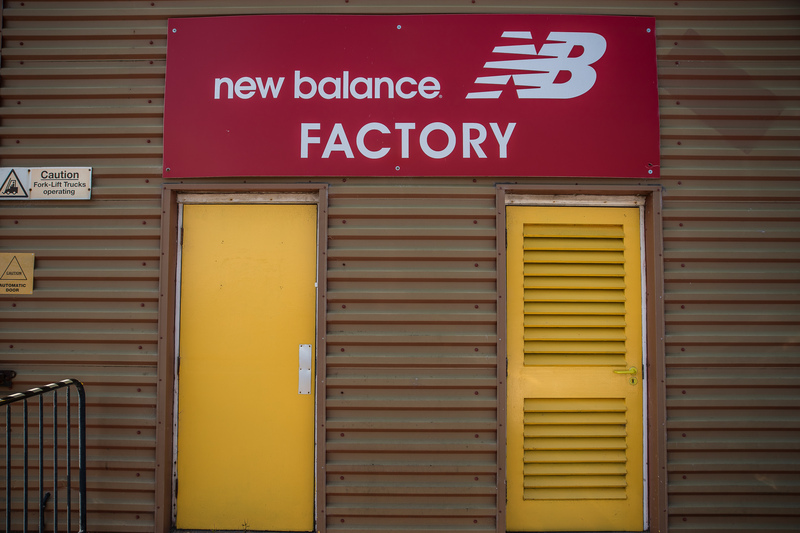 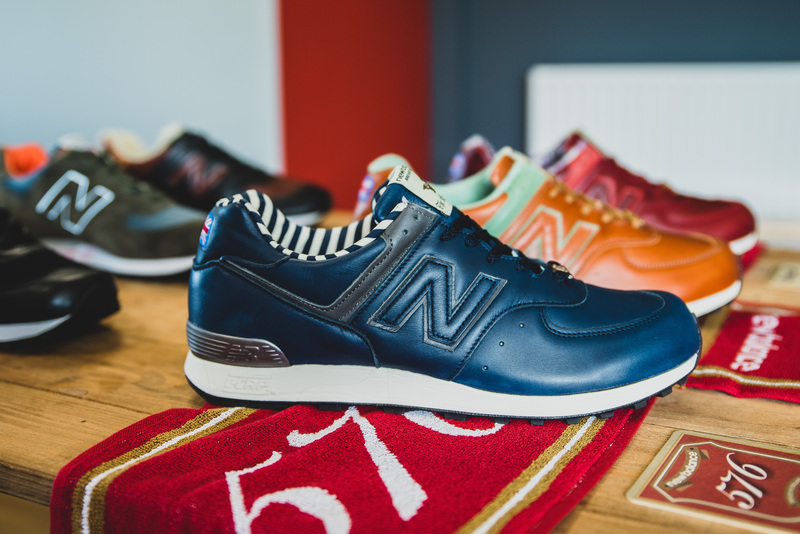 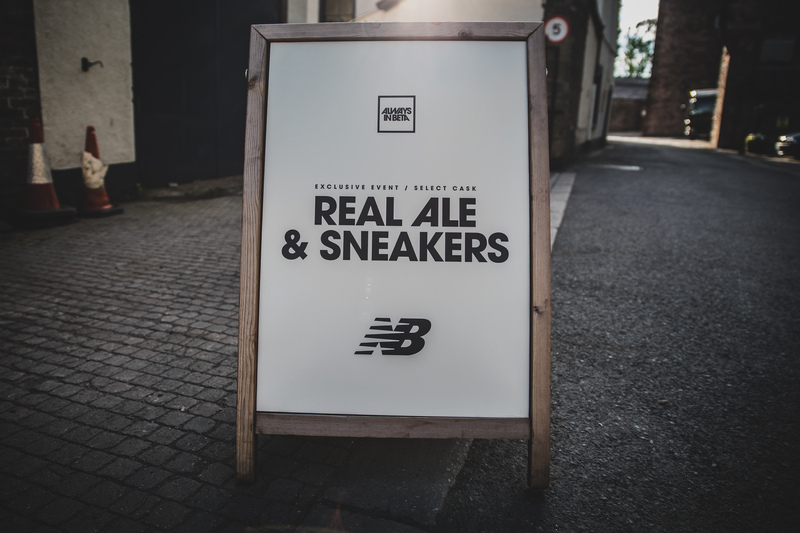 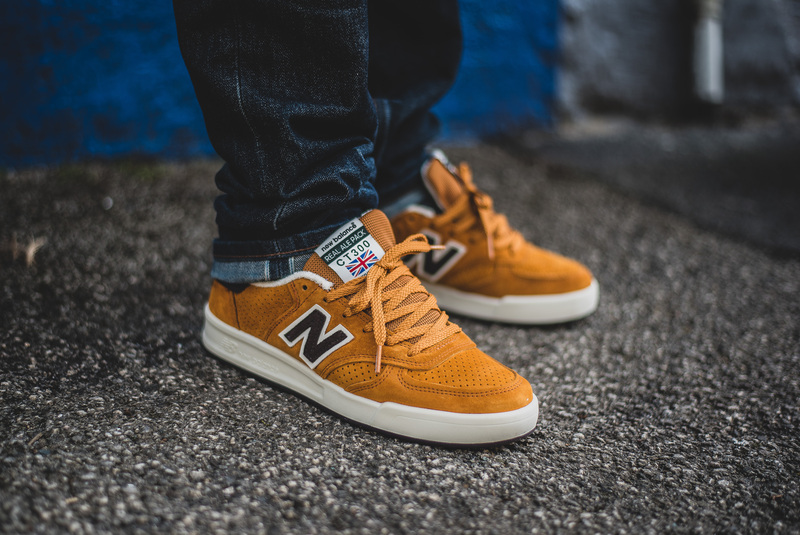 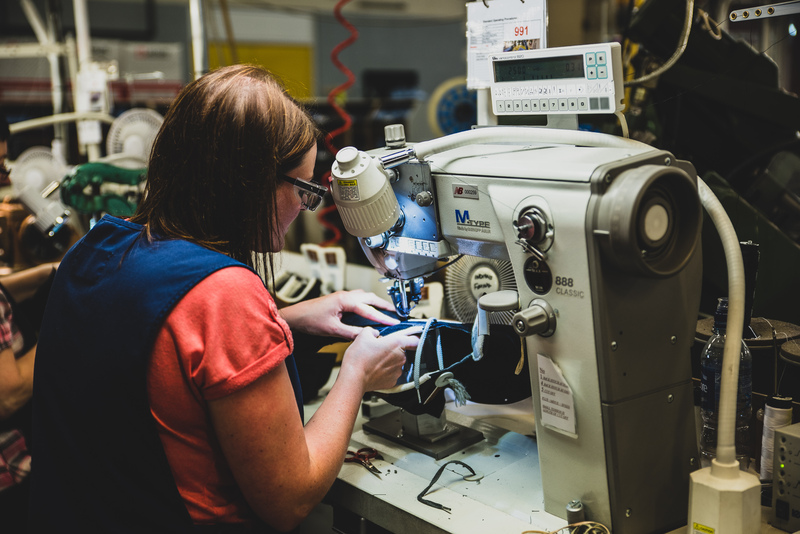 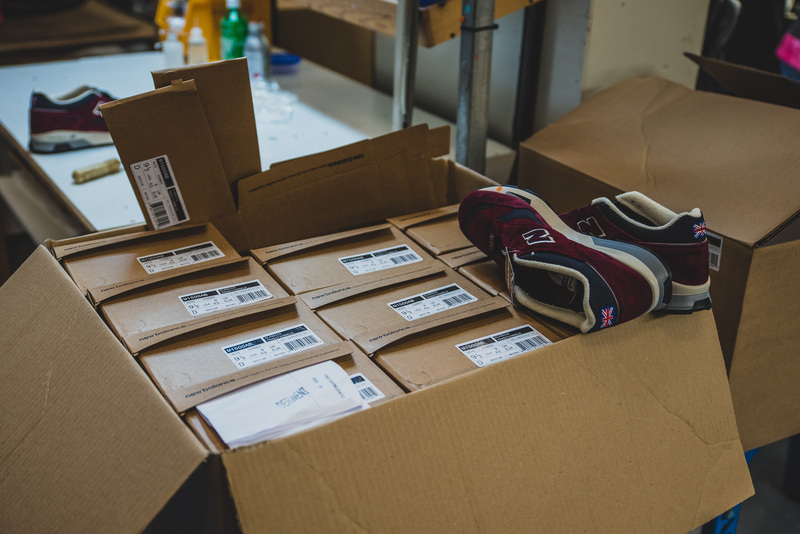 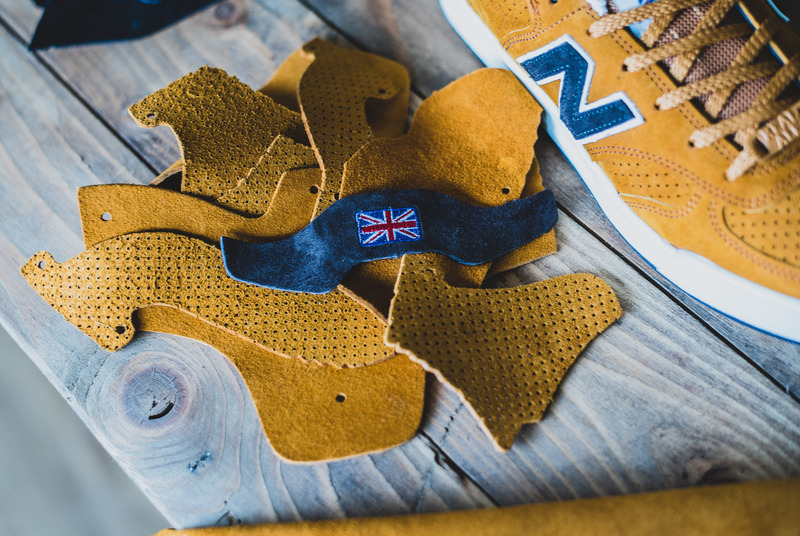 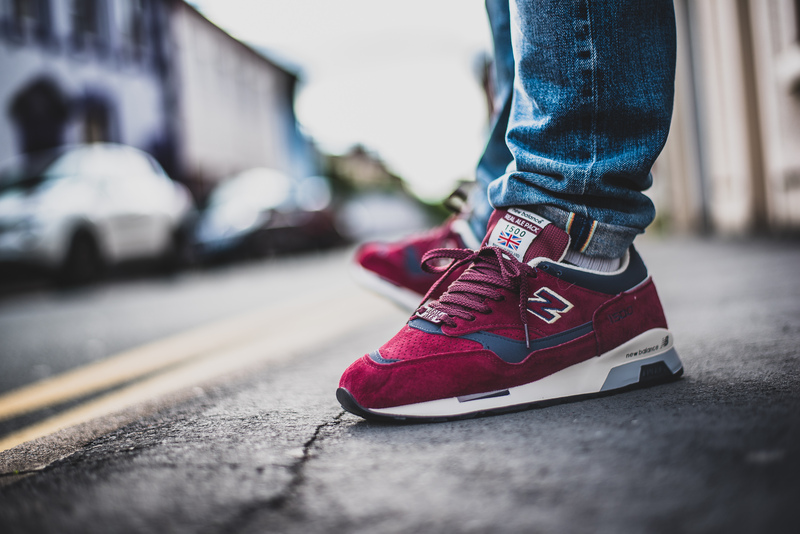 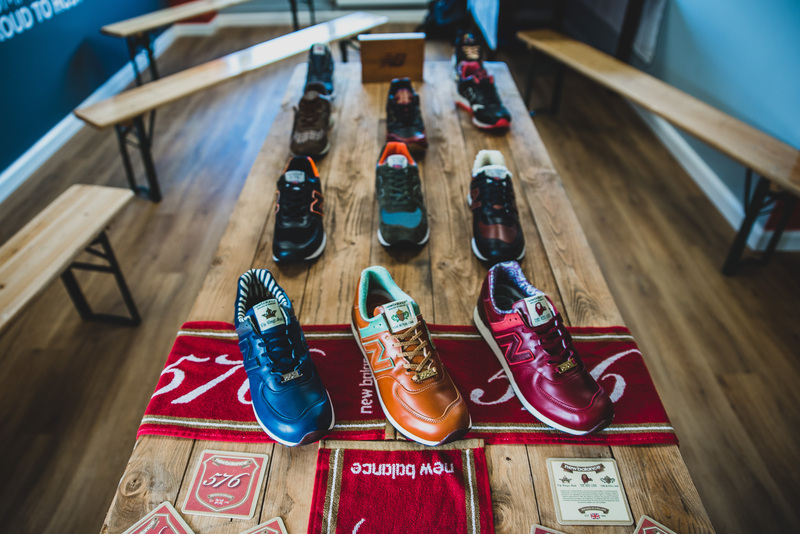 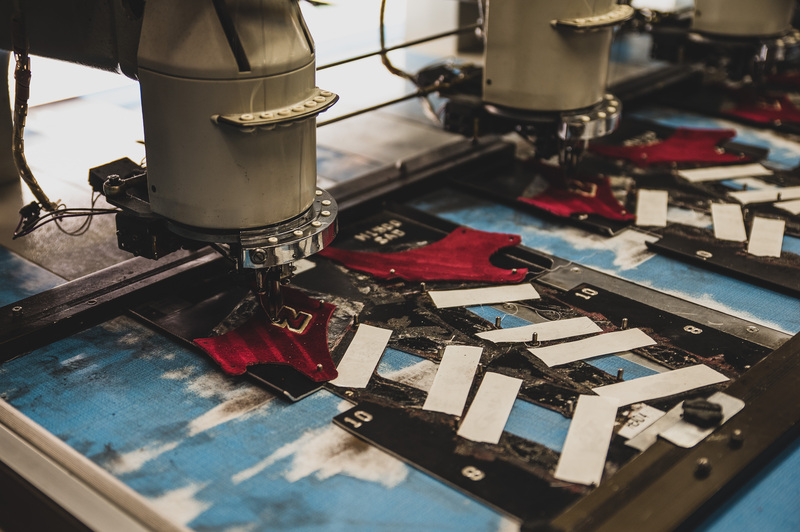 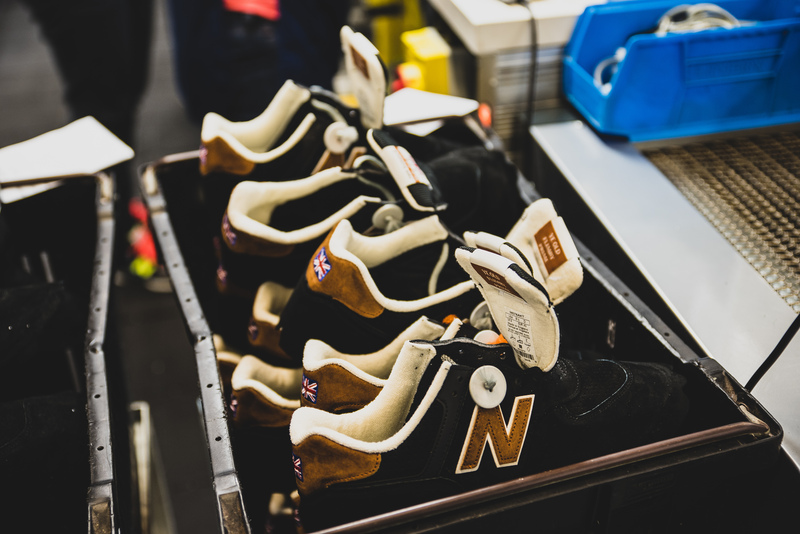 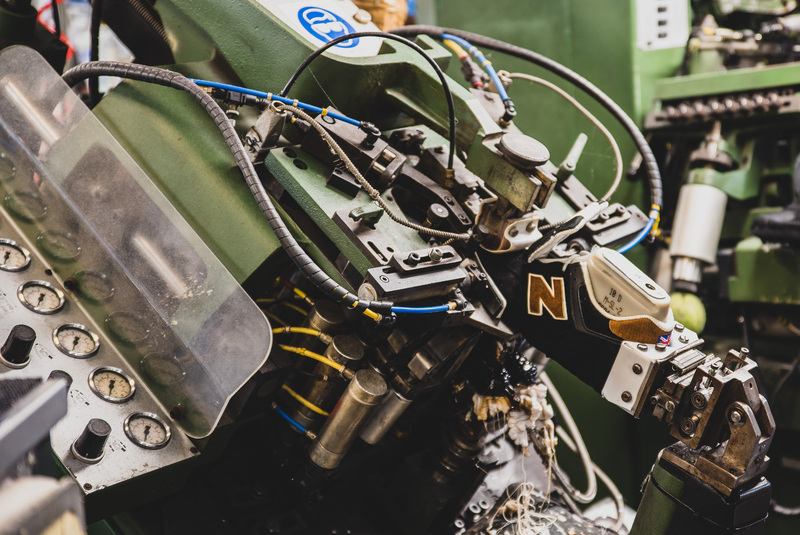 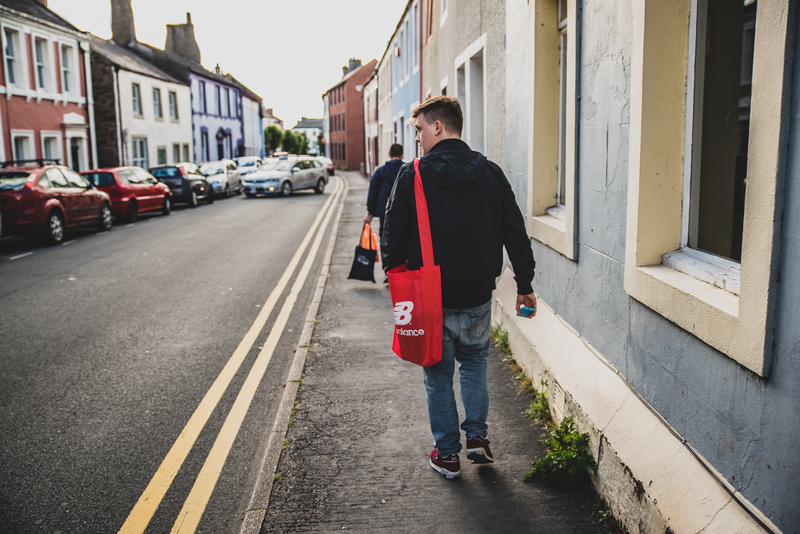 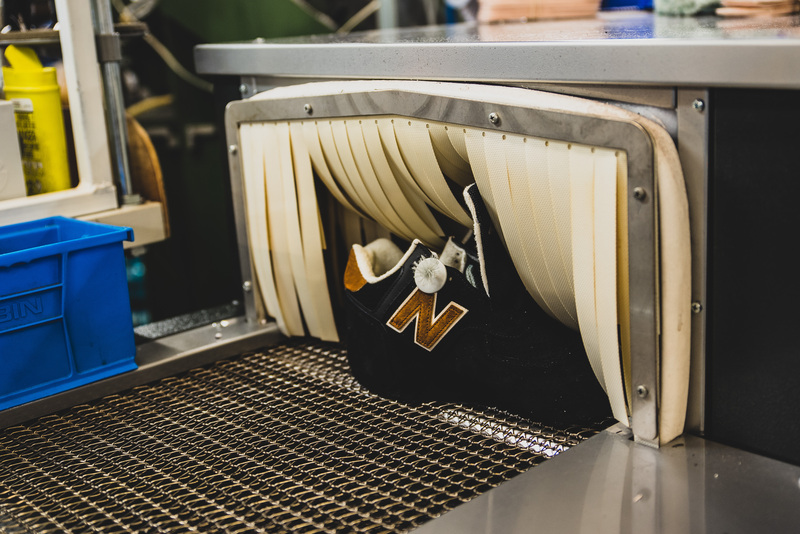 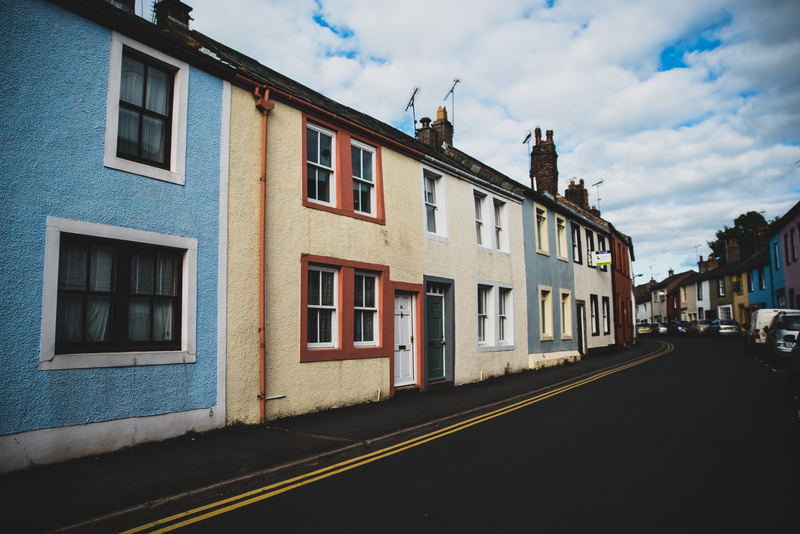 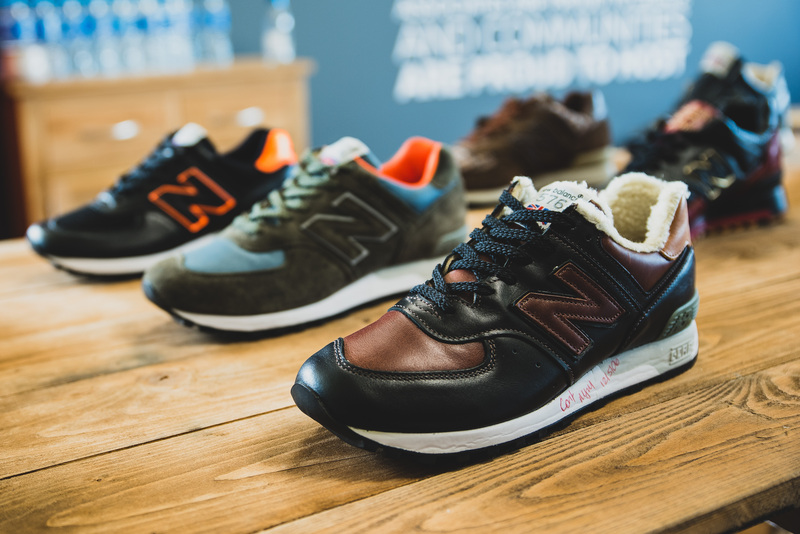 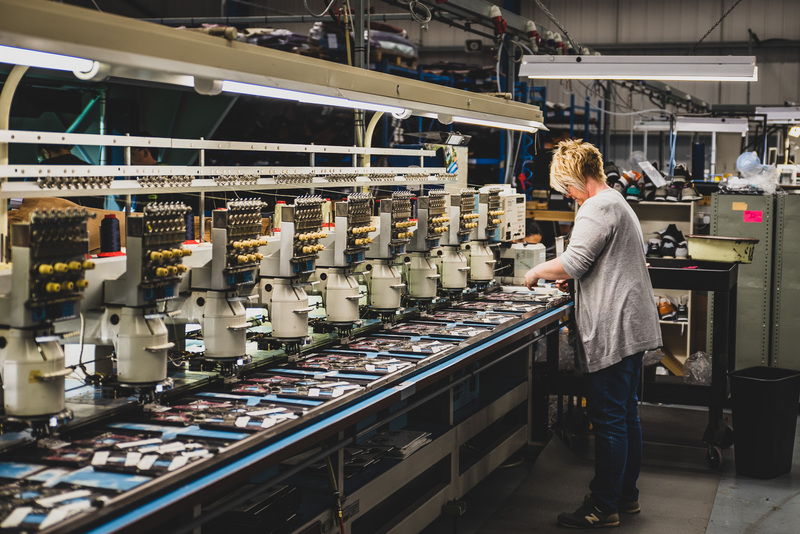 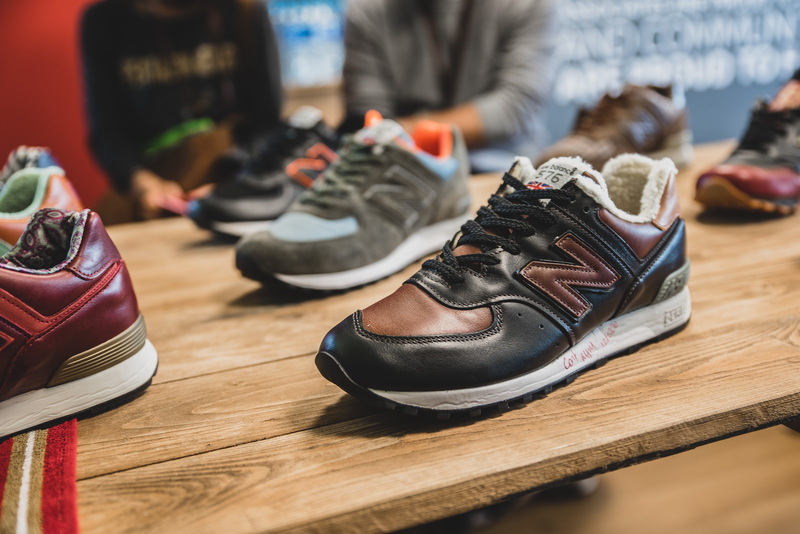 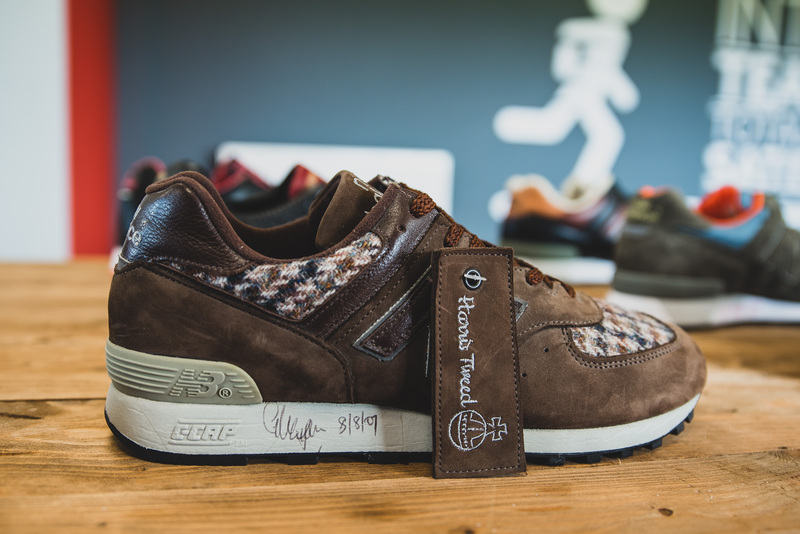 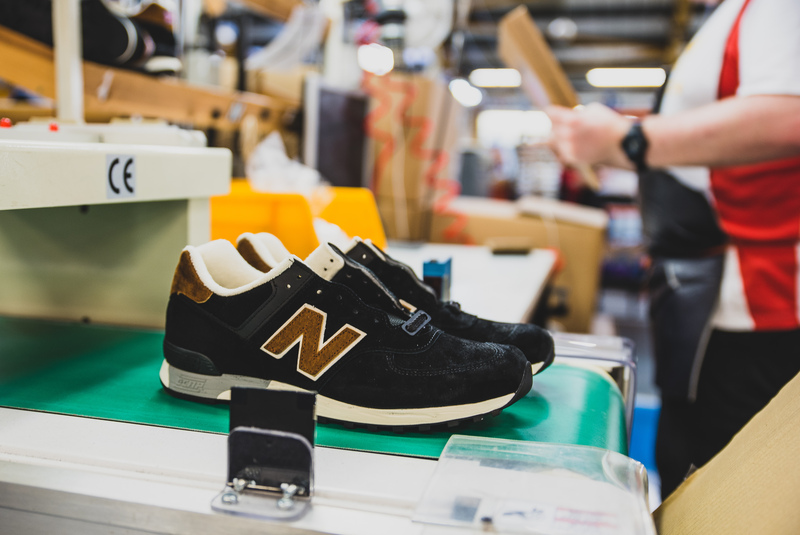 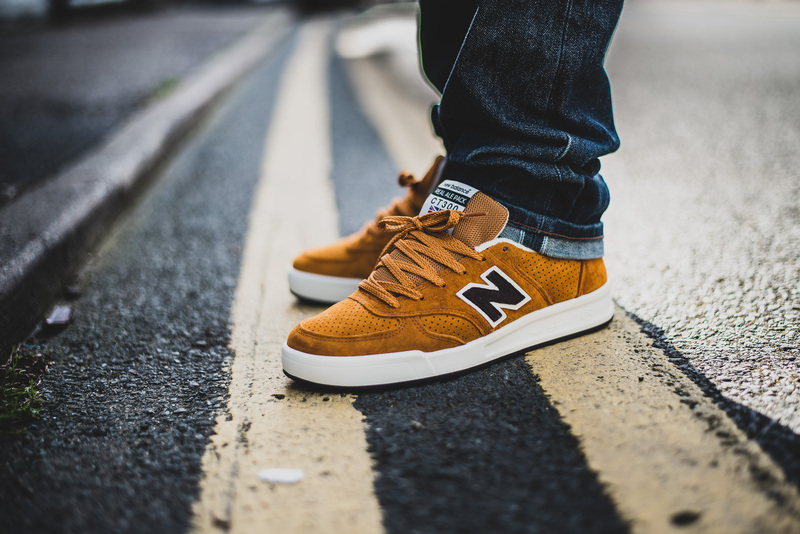 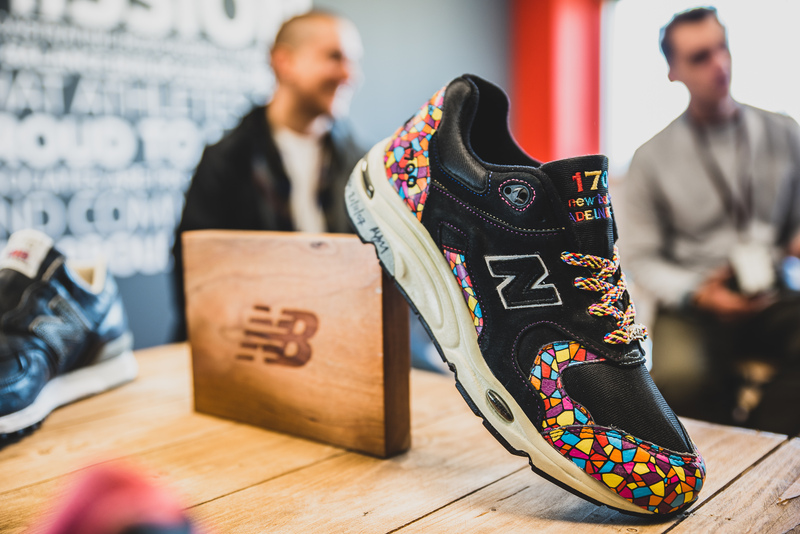 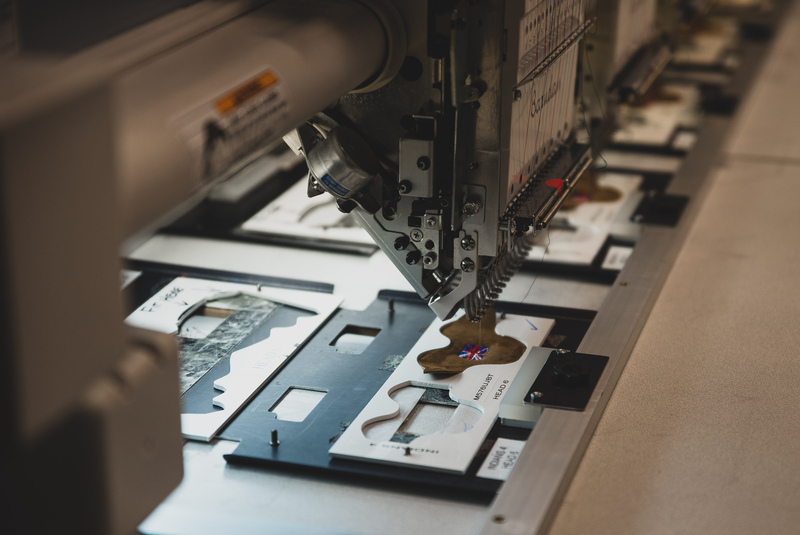 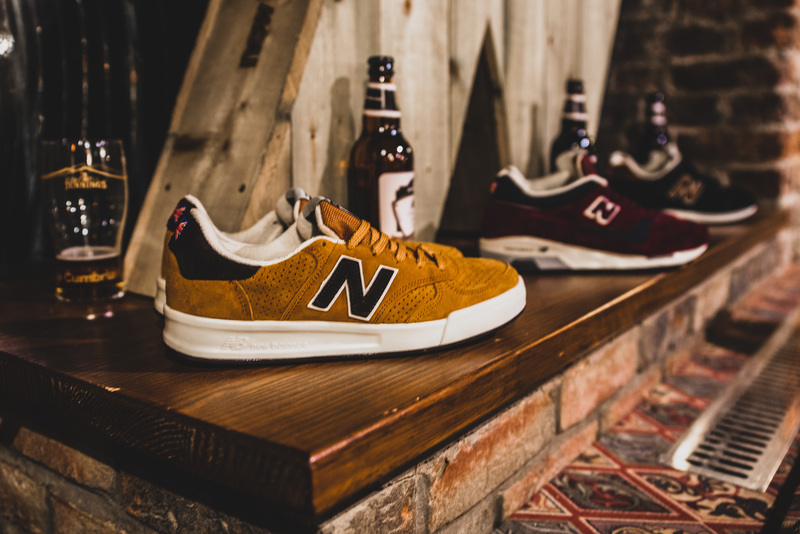 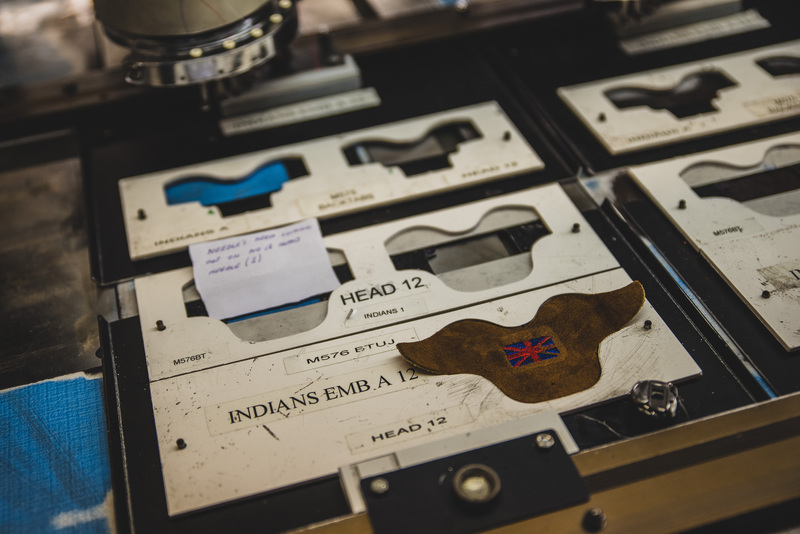 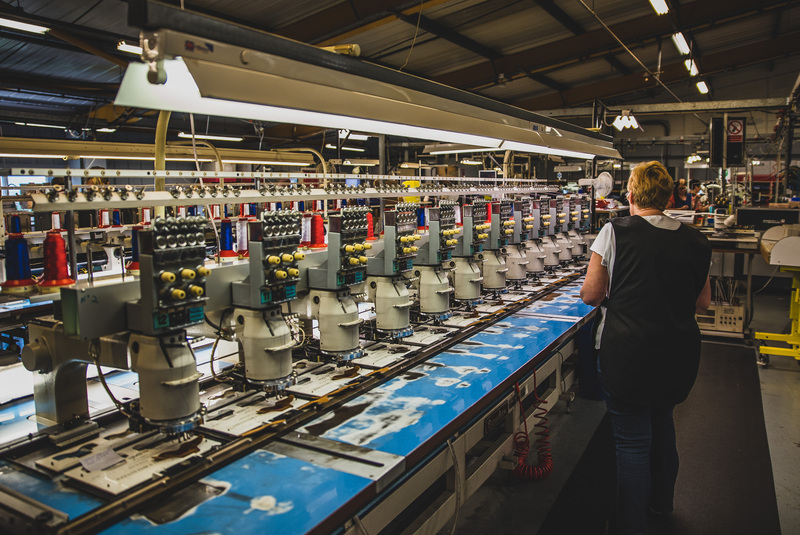 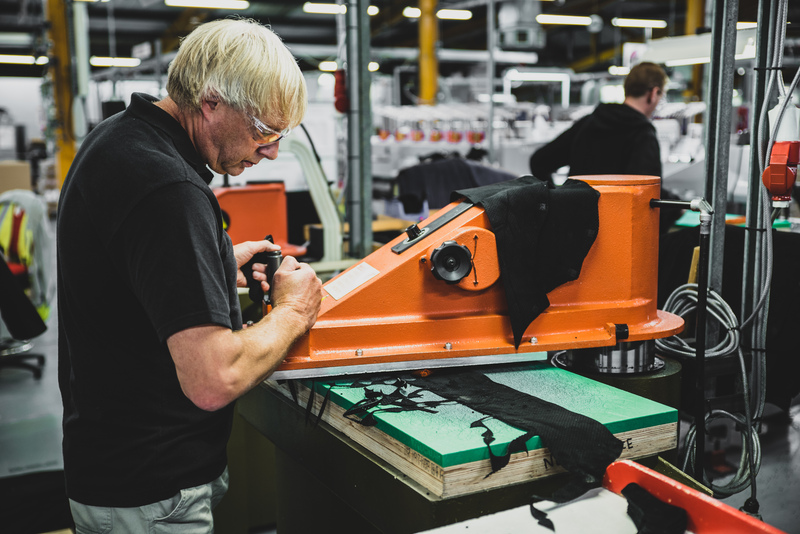 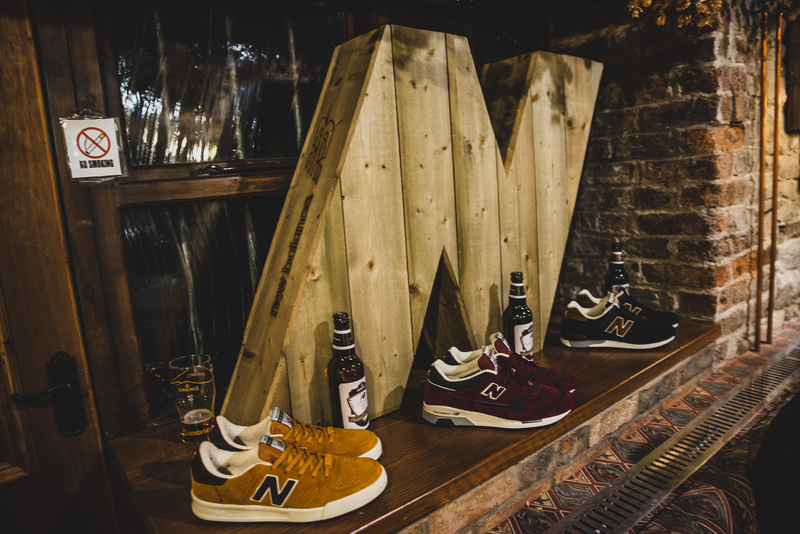 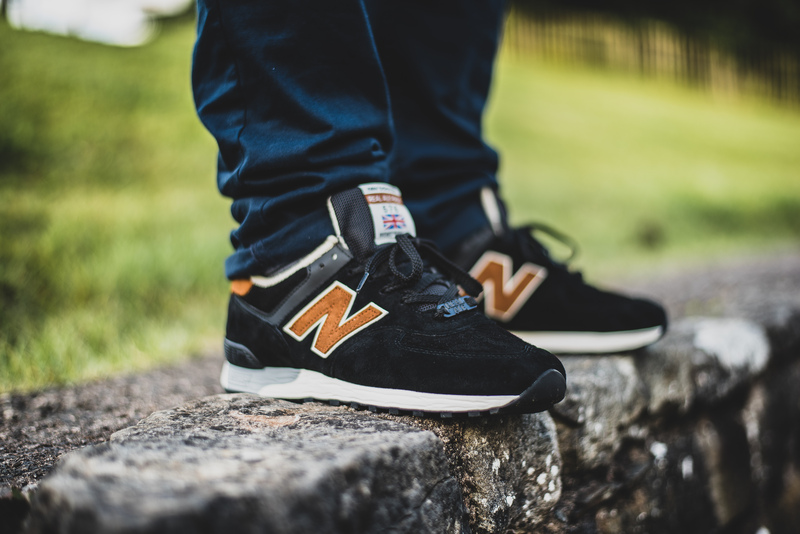 The last Wednesday of July, as NB Gallery, we headed to Cockermouth, a town in Cumbria, England, for the official global launch of the New Balance “Real Ale” Pack, and boy was it good. 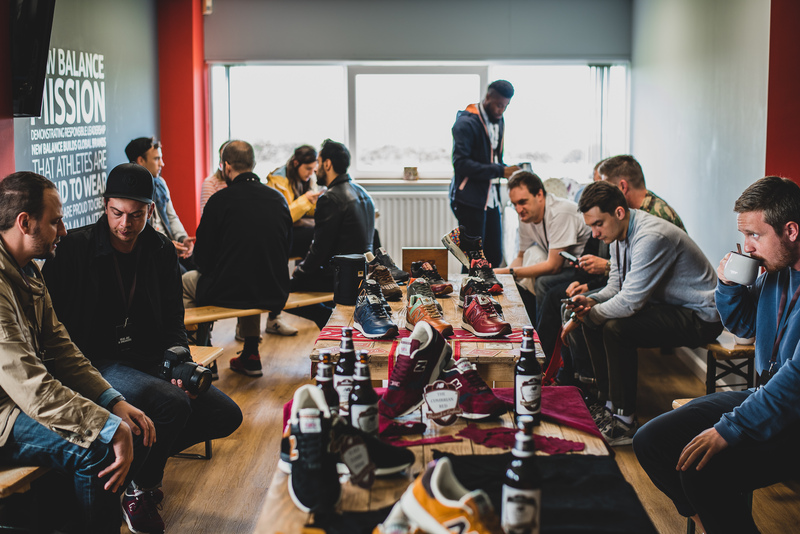 The hospitality over the few days that we were there was absolutely faultless, big big shout to all those involved for nailing the event. 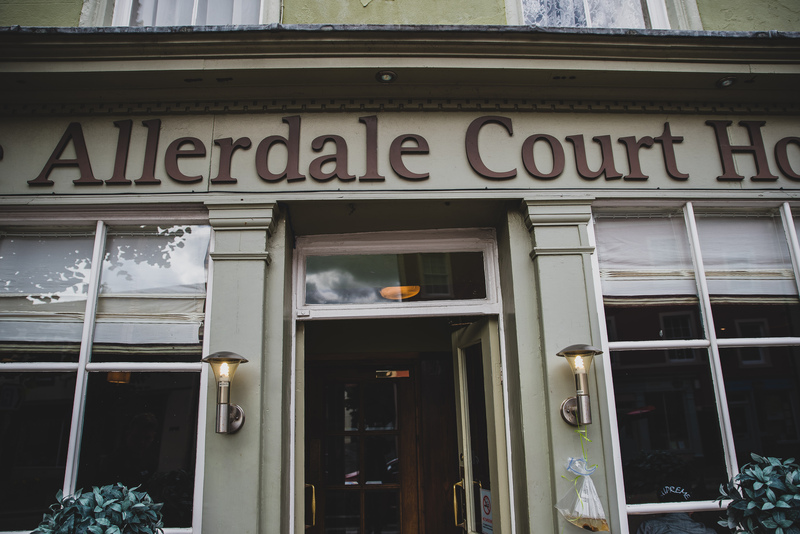 The plan was to arrive in Cockermouth and check into the Allerdale Court Hotel, easily one of the nicest hotels I’ve stayed in – rooms, bar, breakfast, and staff all excellent, and in the perfect spot in this lovely Lake District town. 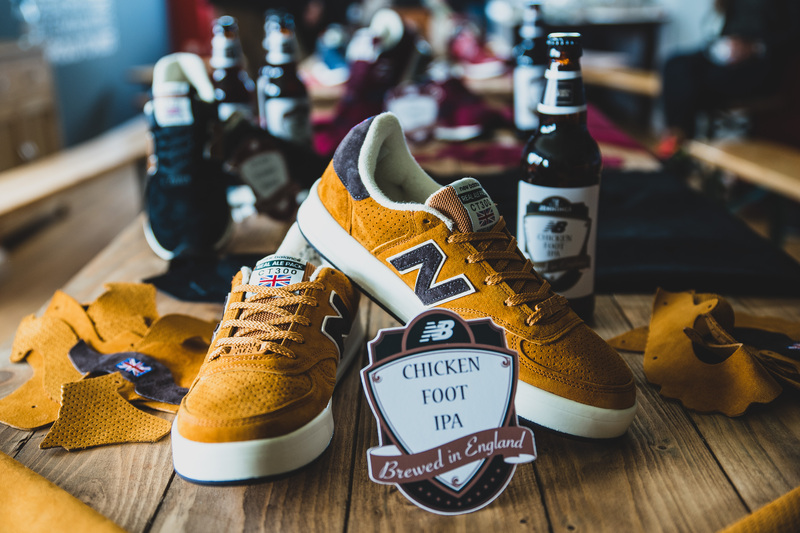 Fashionably late, we arrived, checked in, and were greeted by a NB Welcome Pack filled with goodies, such as a pair of the Real Ale CT300’s, beer mats, ale, NB USB, and our intinerary for the next few days. 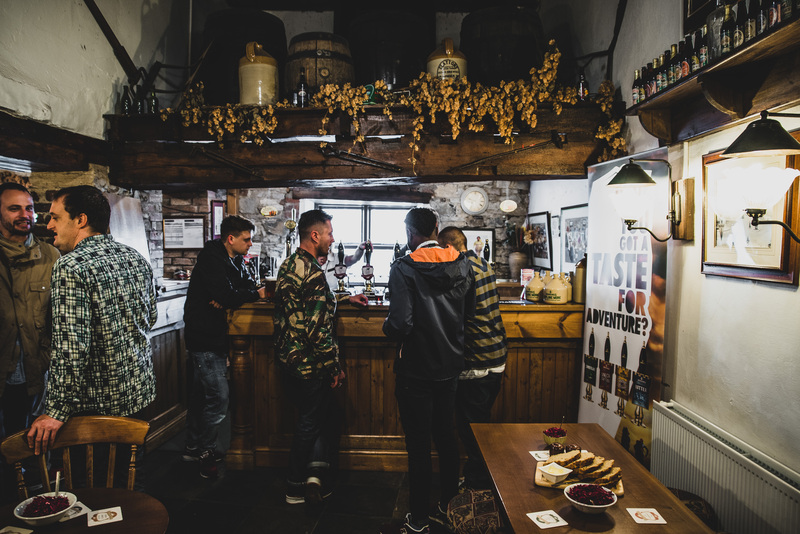 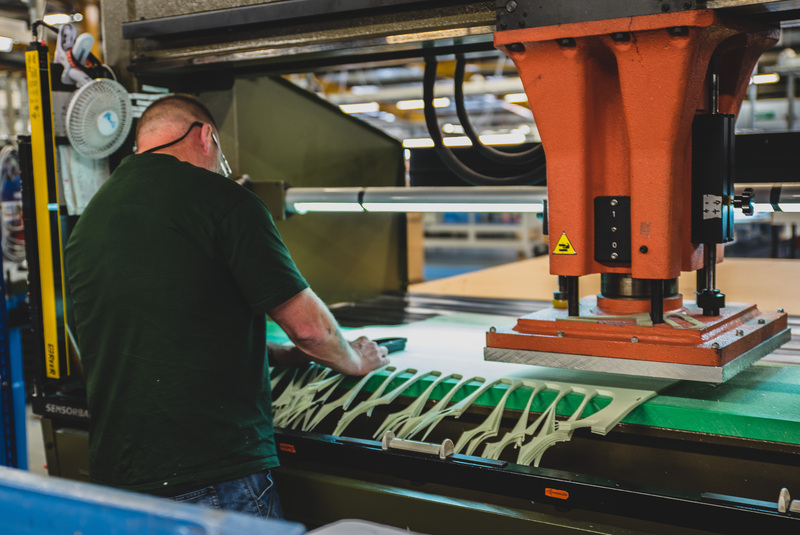 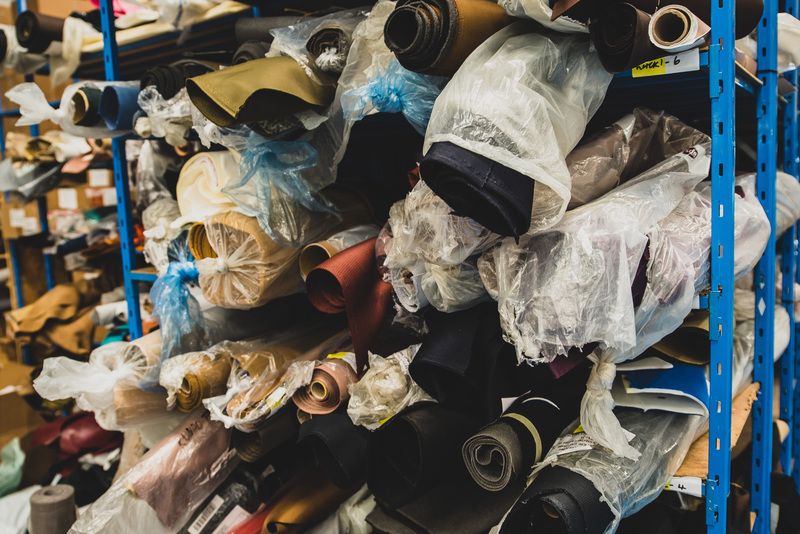 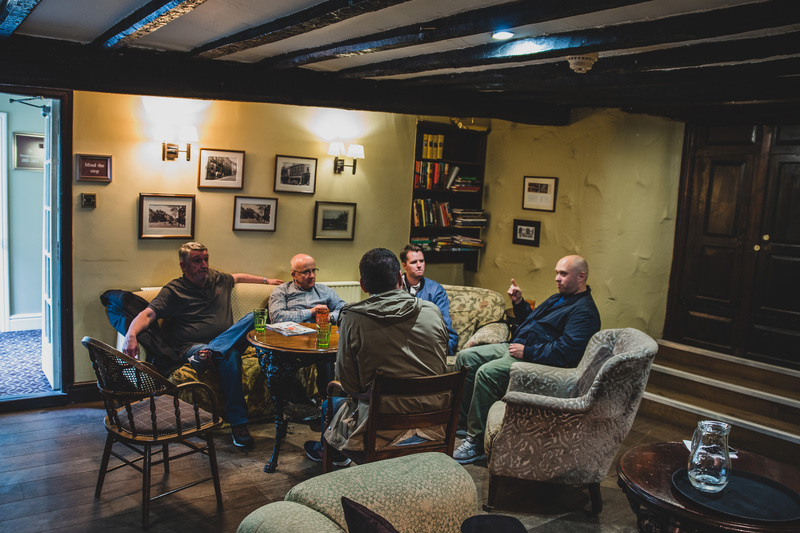 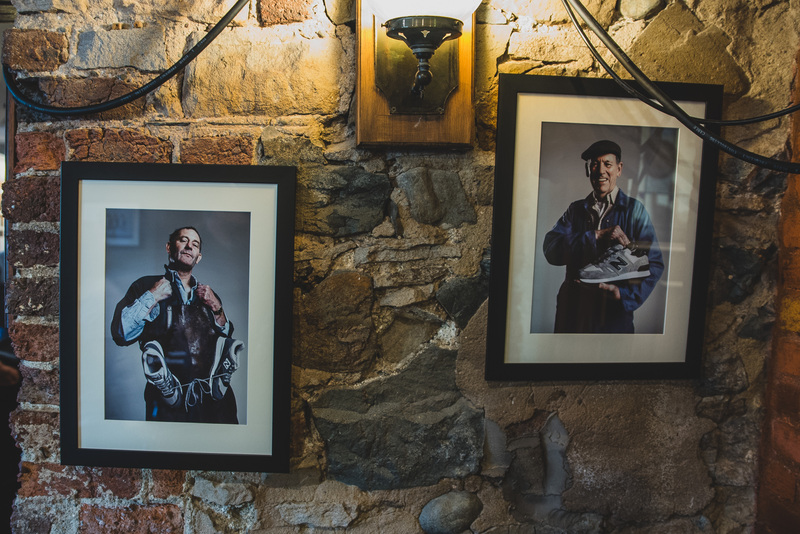 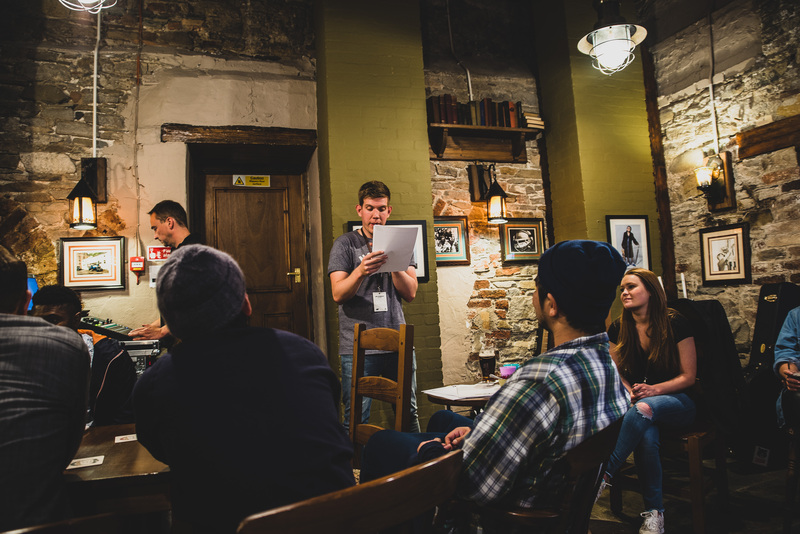 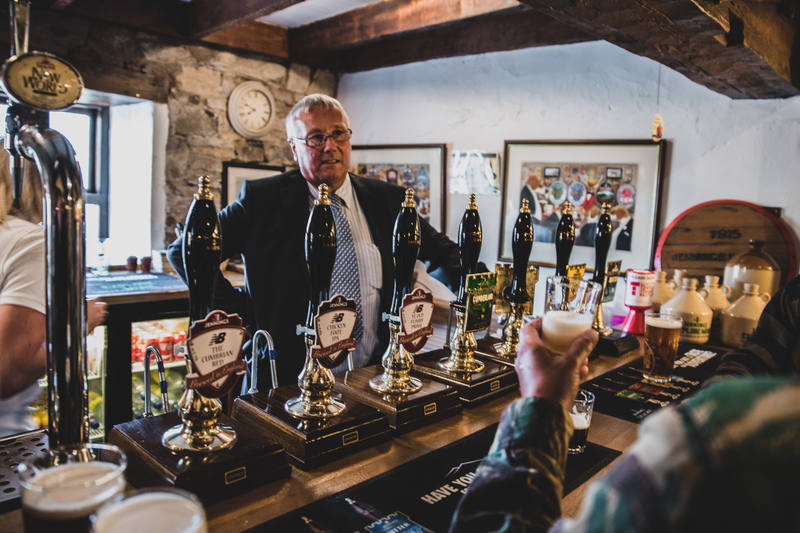 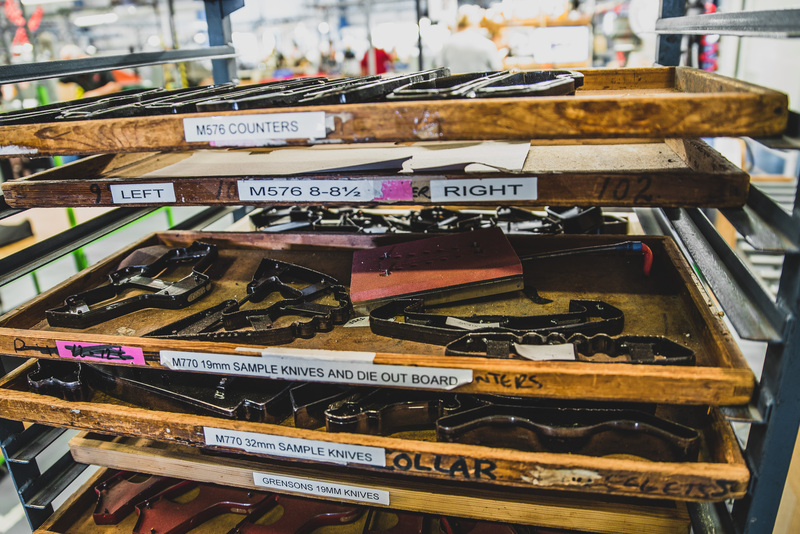 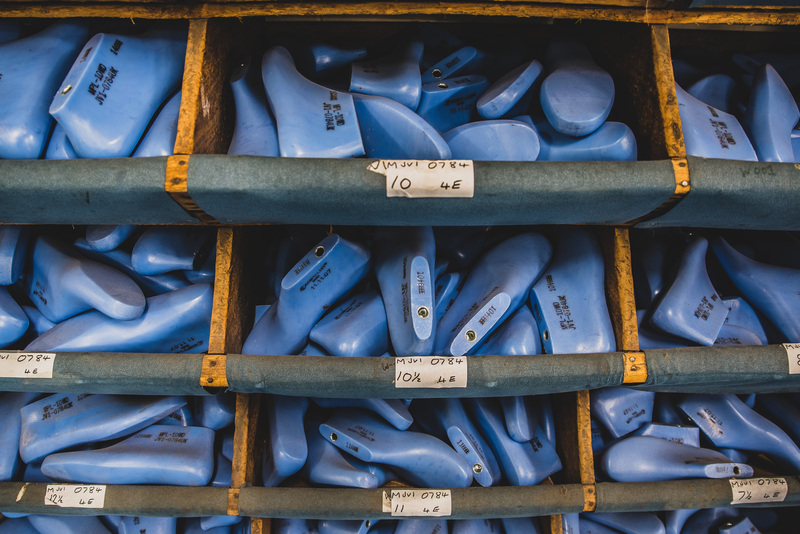 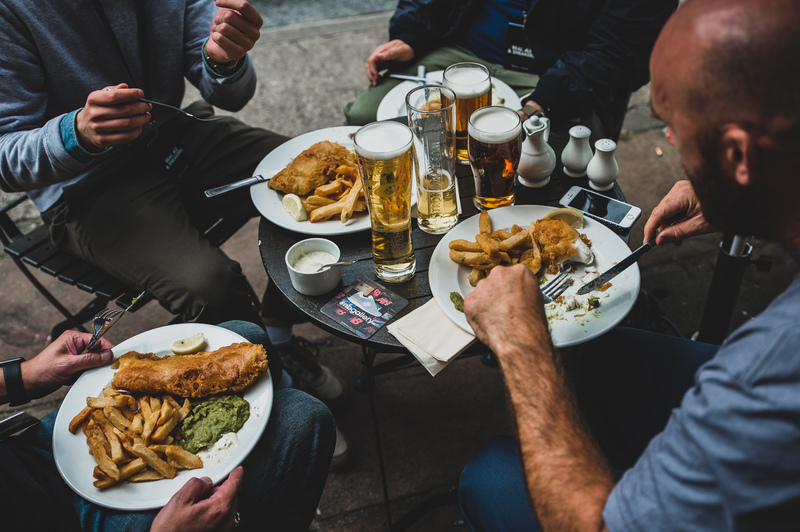 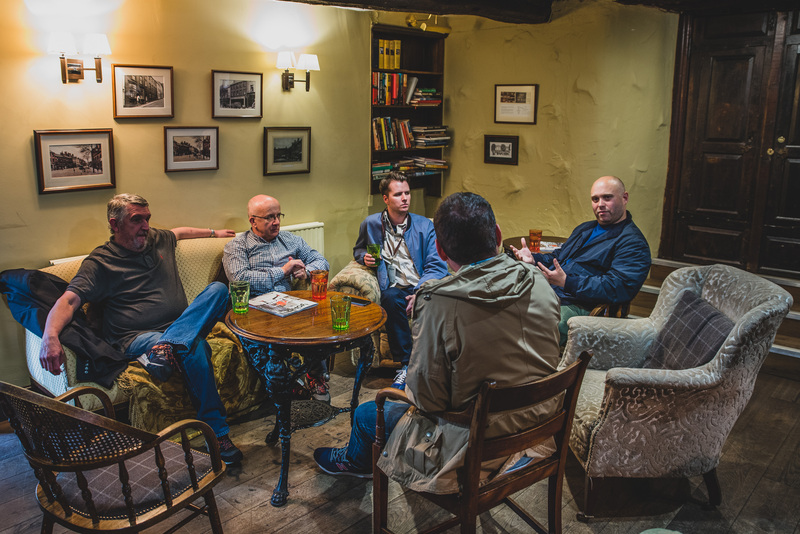 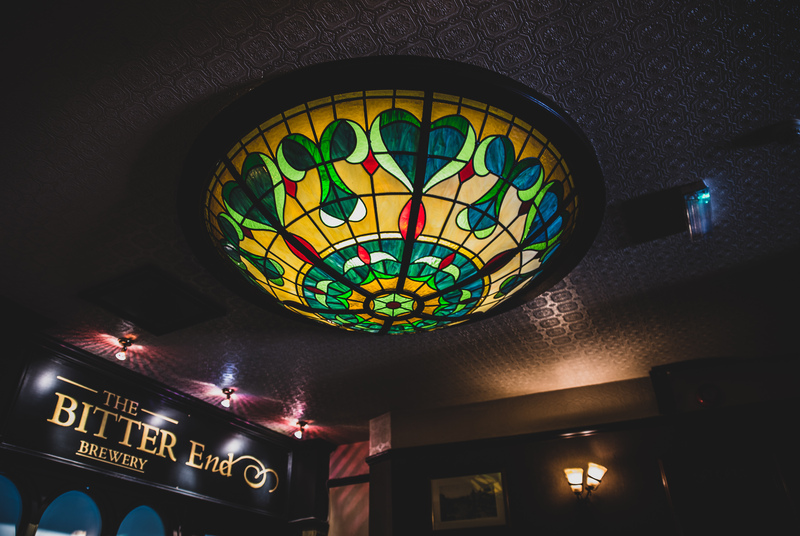 We then made our way up the road to the Trout Hotel, where there was a buffet and drinks laid on in the Derwent Restaurant, and we caught up with old faces, and met plenty of new ones, and talked footwear, and drank beer into the early hours of the morning. 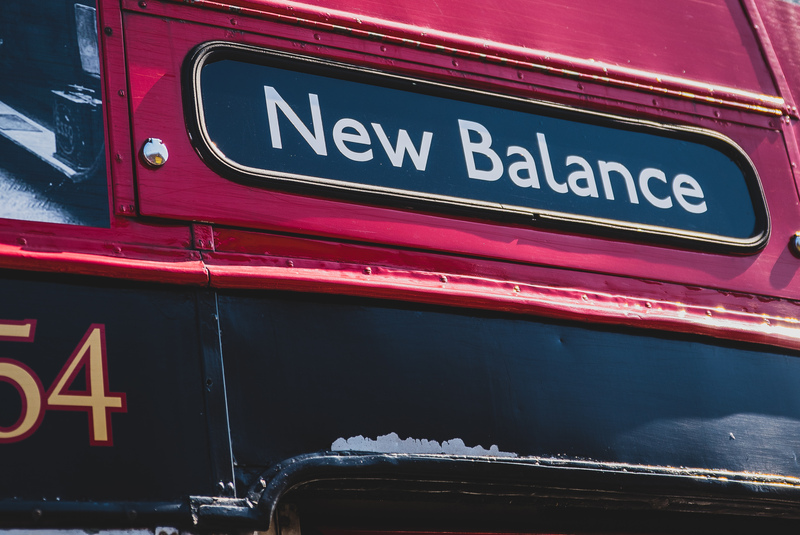 Sucking it up the next morning, with a bottle of water in hand, we passed on the morning run as sport and hangovers don’t mix, and instead chilled with some breakfast before being picked up outside our hotel by an amazing vintage styled bus which would take us to the New Balance Flimby Factory. 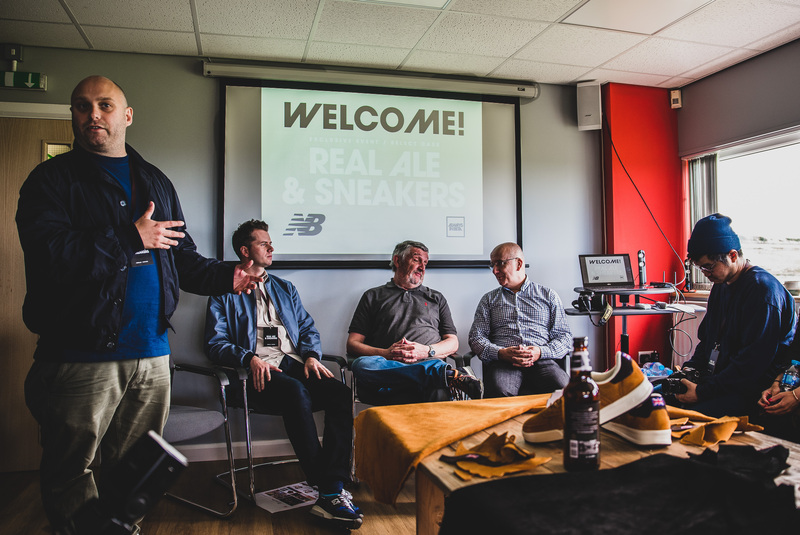 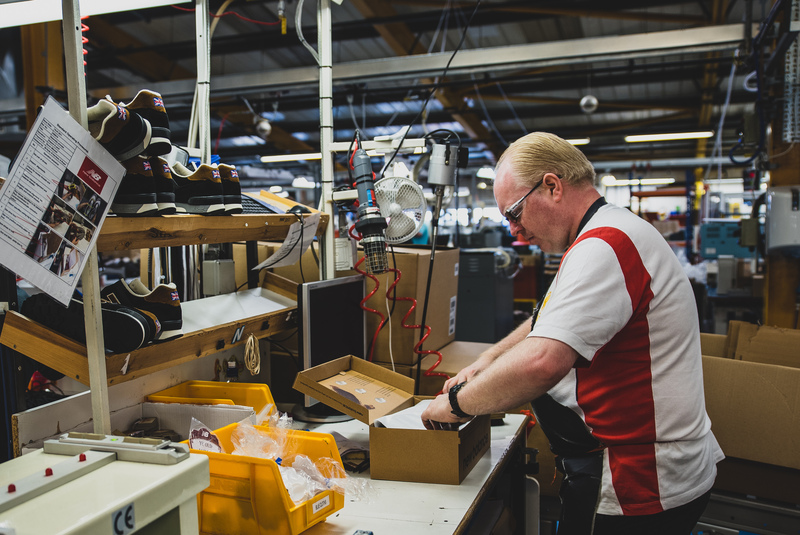 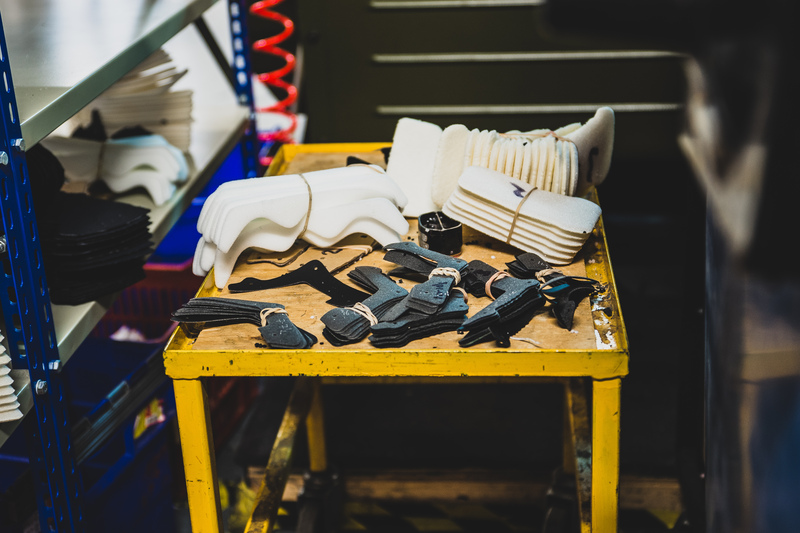 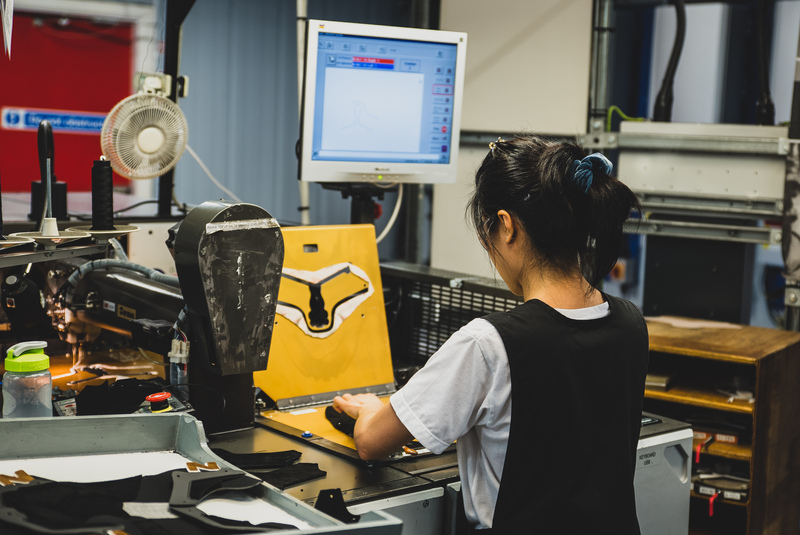 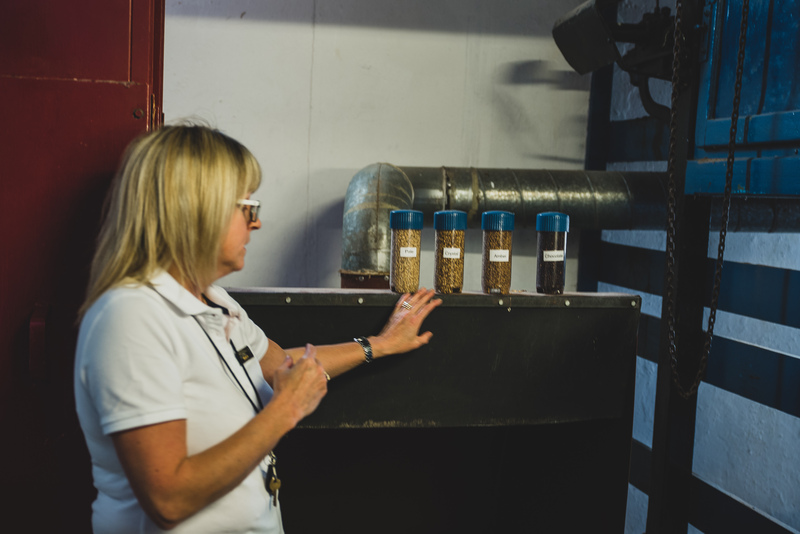 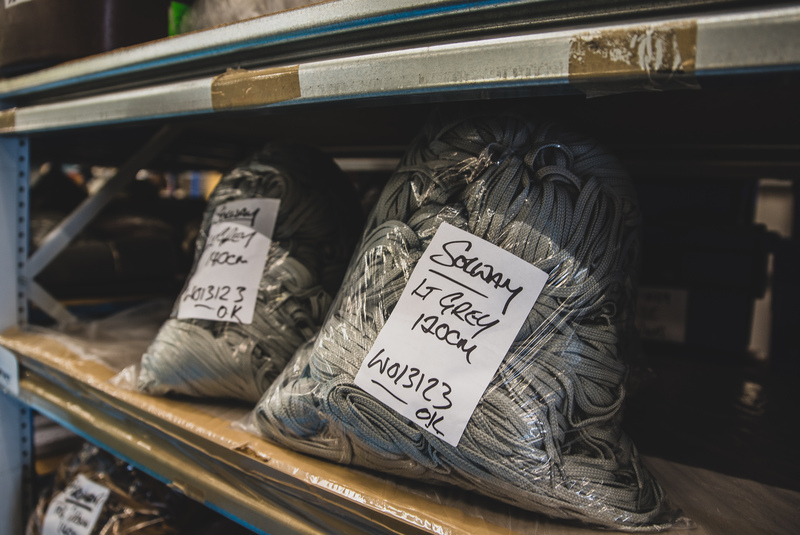 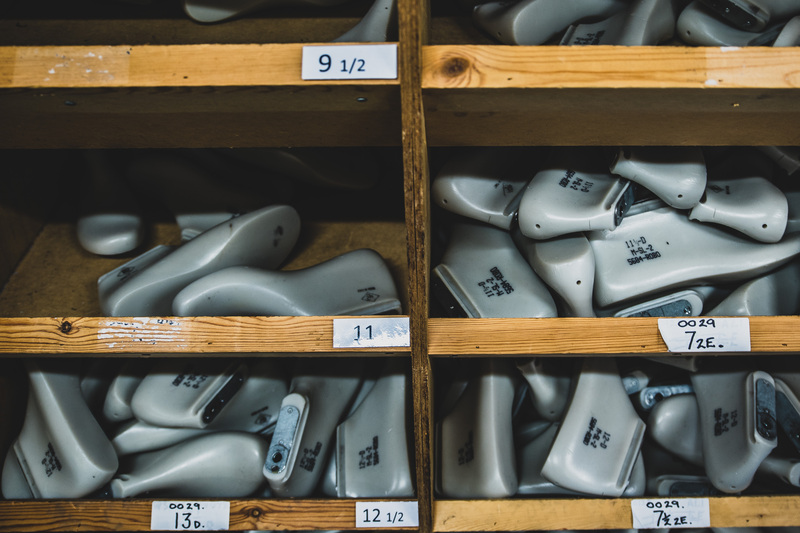 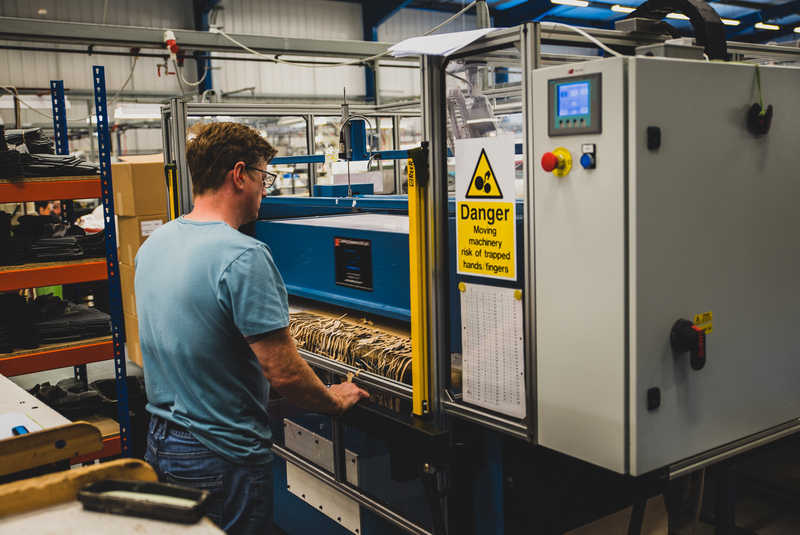 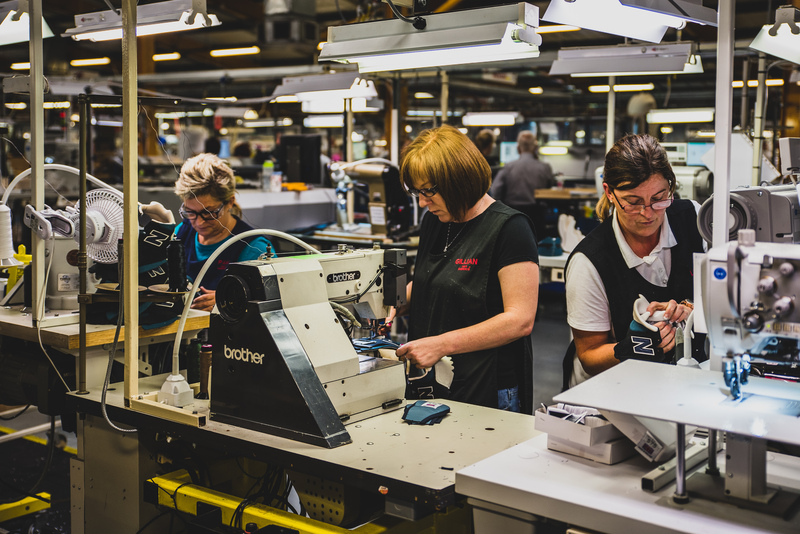 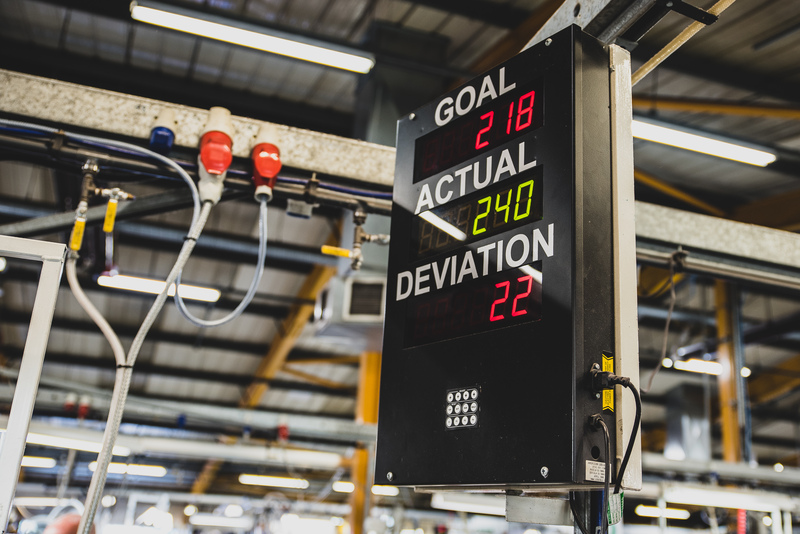 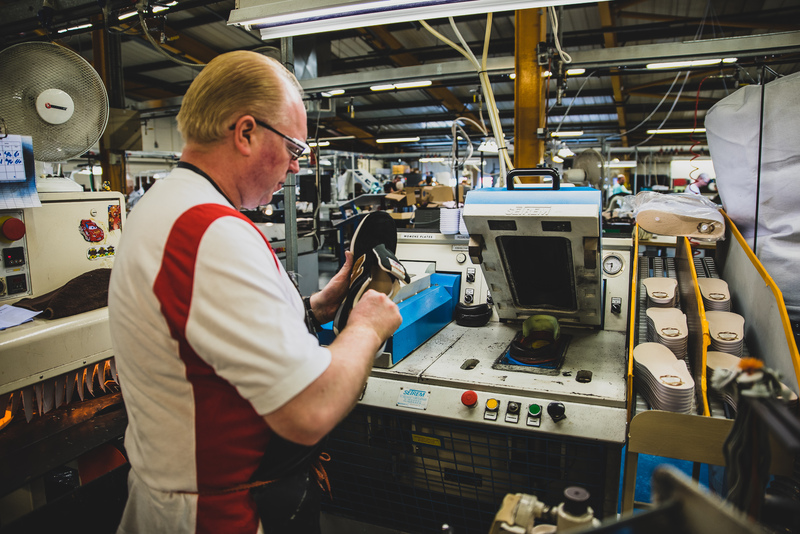 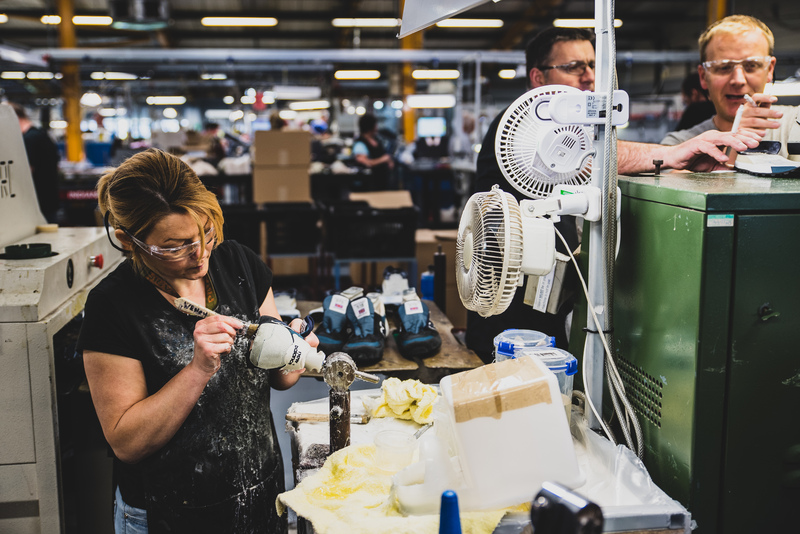 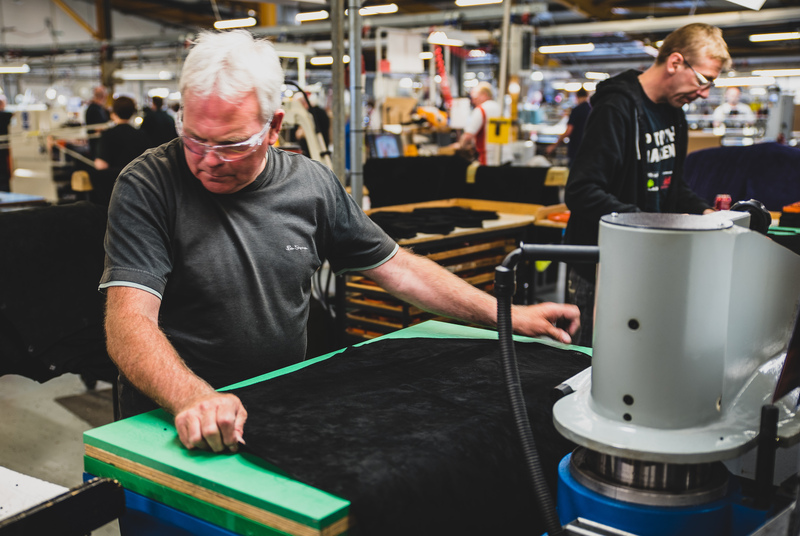 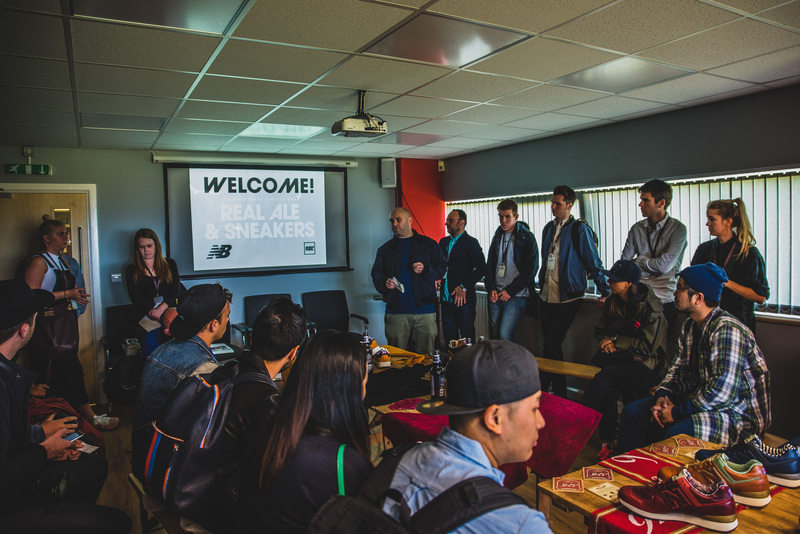 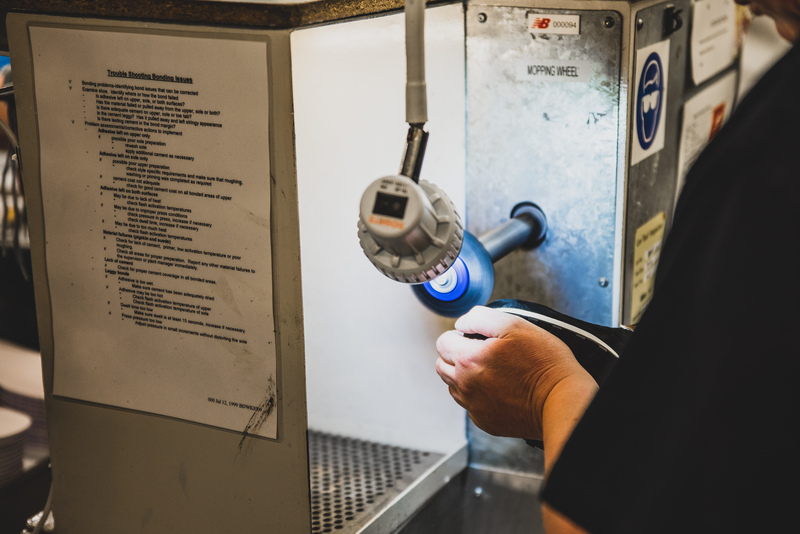 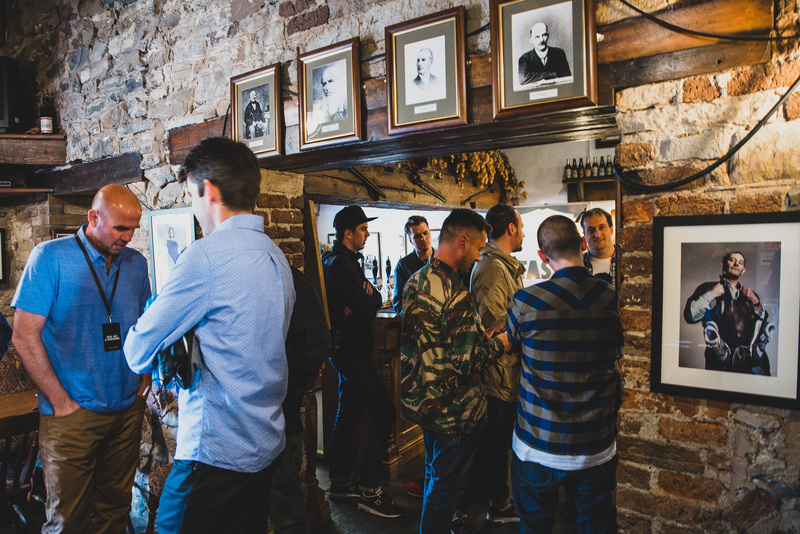 Upon arriving at the Flimby Factory, we were taken to the conference room were the “Real Ale” Pack was on display, along with some of the team’s favourite past NB releases. 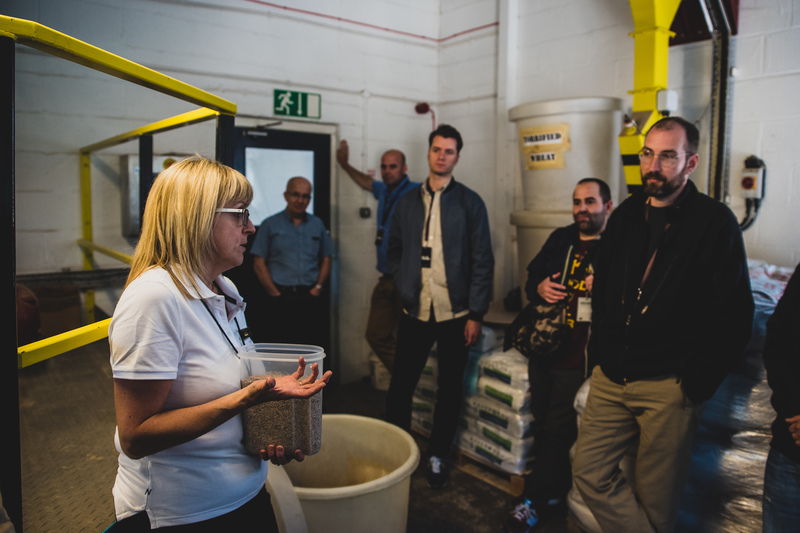 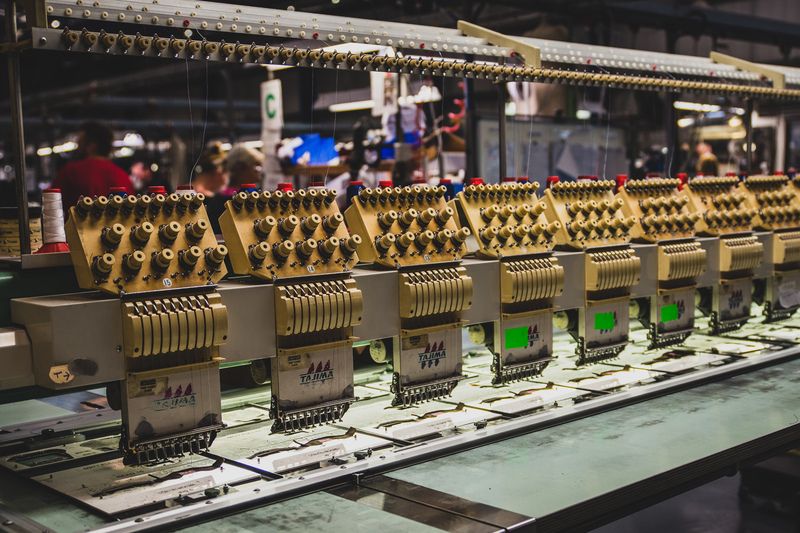 We watched the “Real Ale” Pack promotion video, and then were taken on a guided tour of the factory, which will never ever not be amazing. 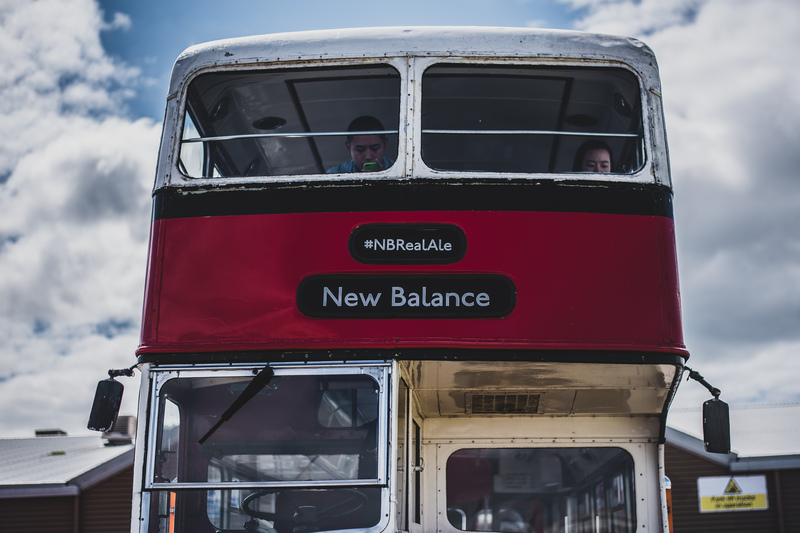 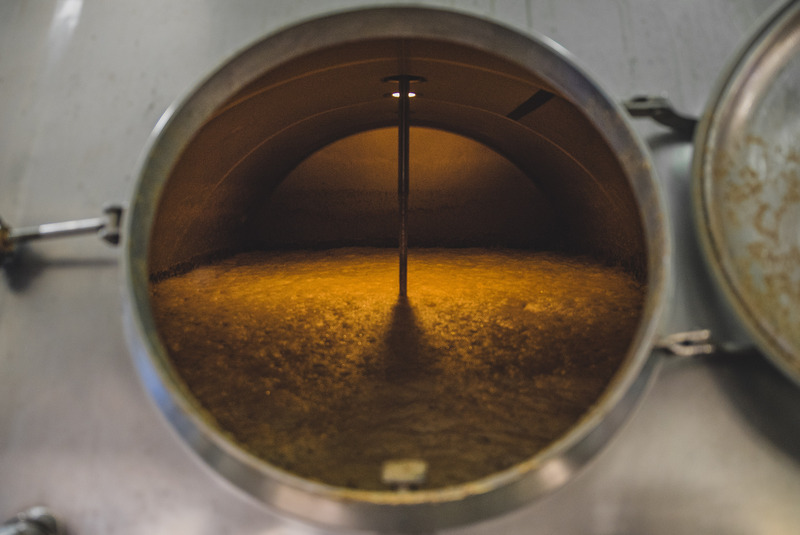 So you’re wondering where the “Real Ale” part of the pack comes in, right? 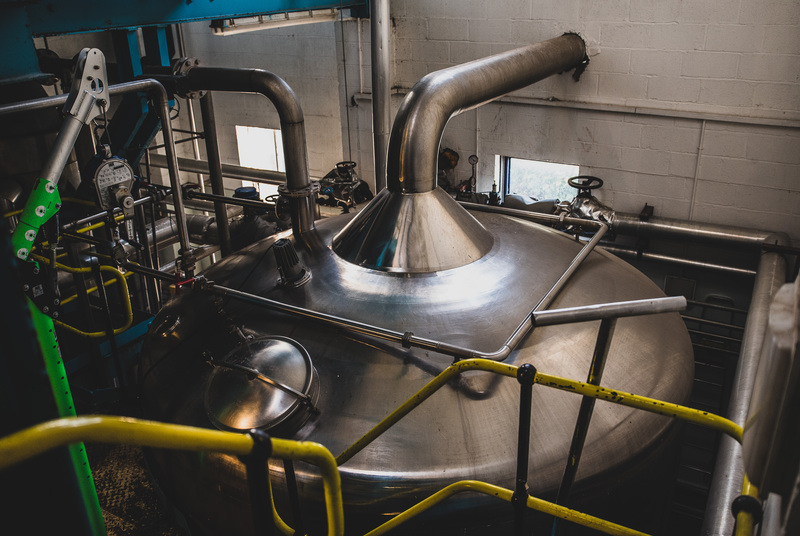 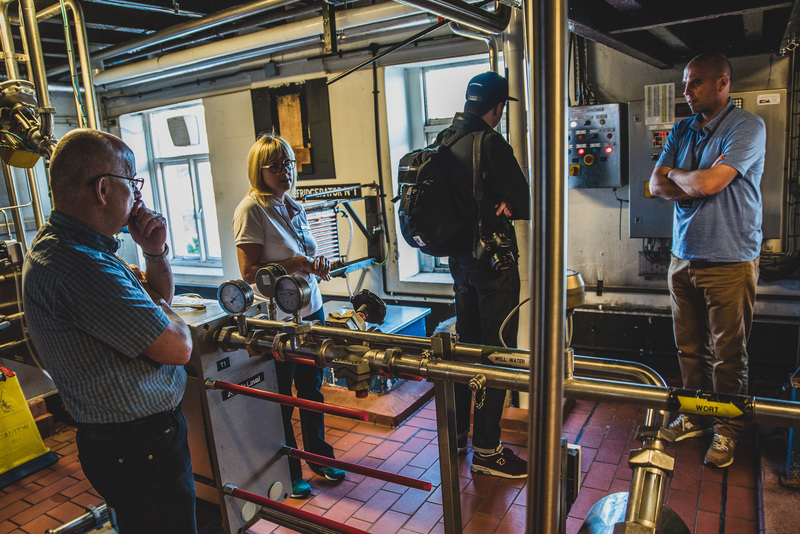 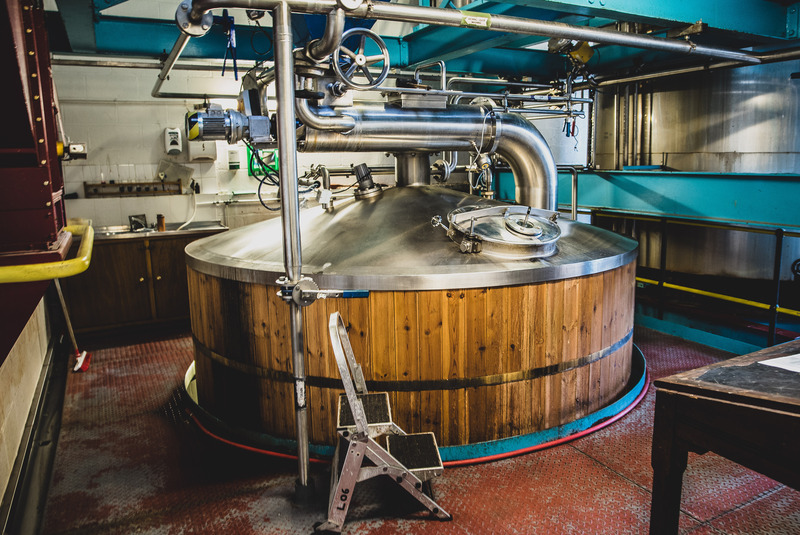 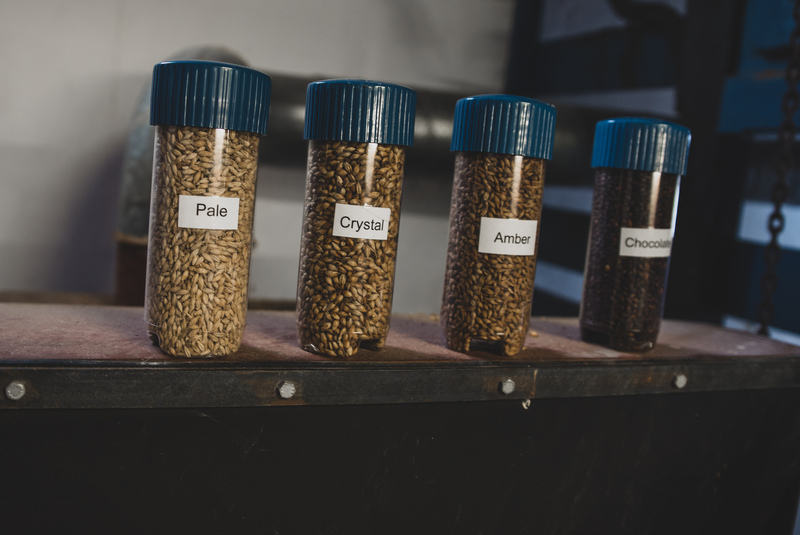 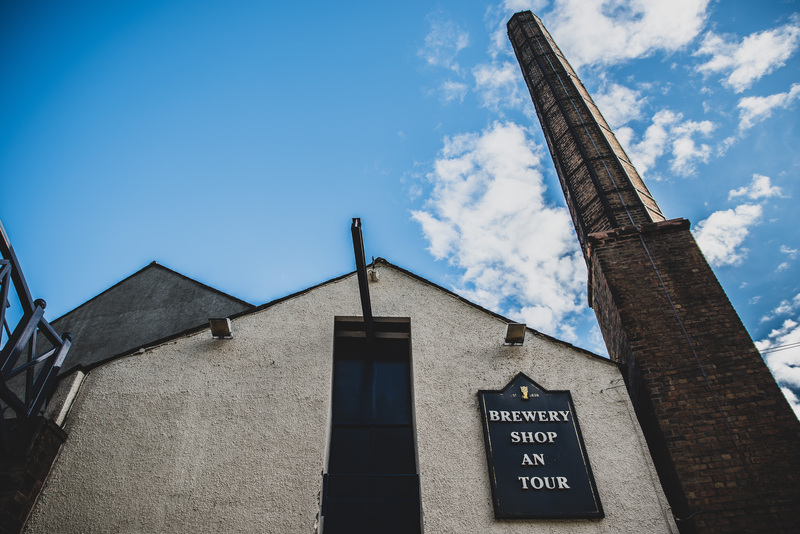 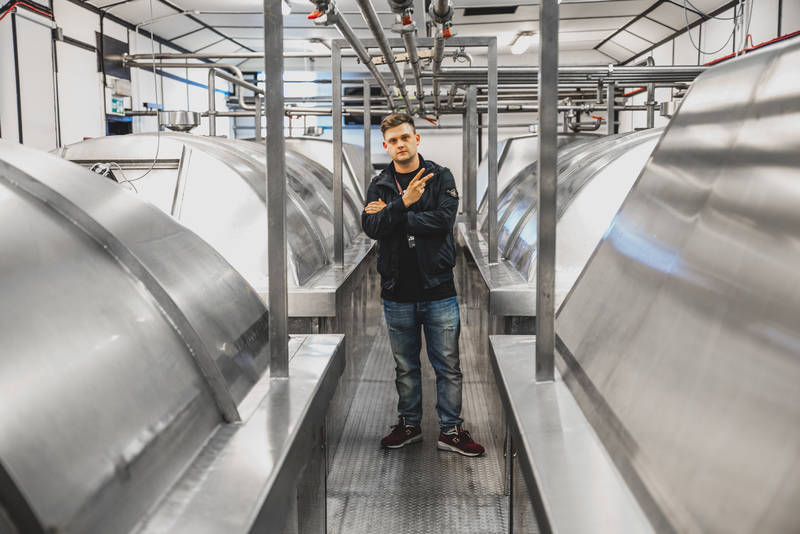 Well, Thursday evening was set aside to head over to Jennings Brewery where we were given a guided tour of the brewery and learned how traditional British ale is brewed. 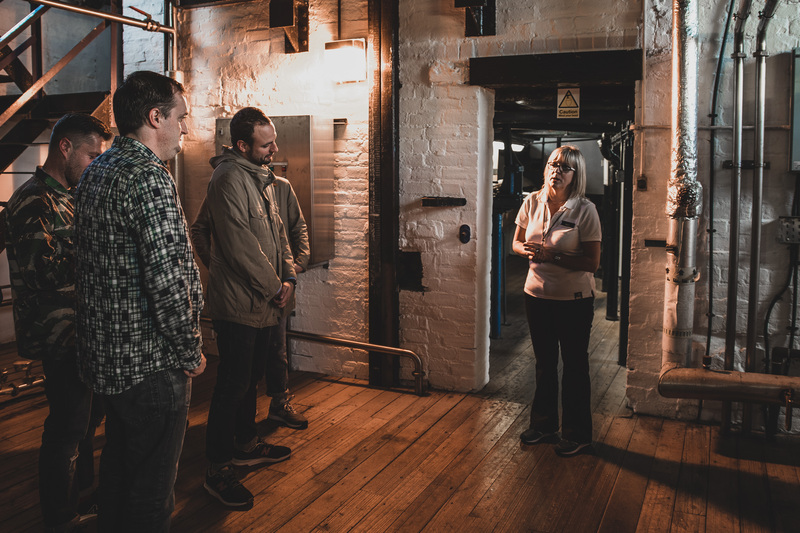 A big shout out has to go to our guide Sharon, who was both extremely knowledgeable and welcoming throughout, awesome job.